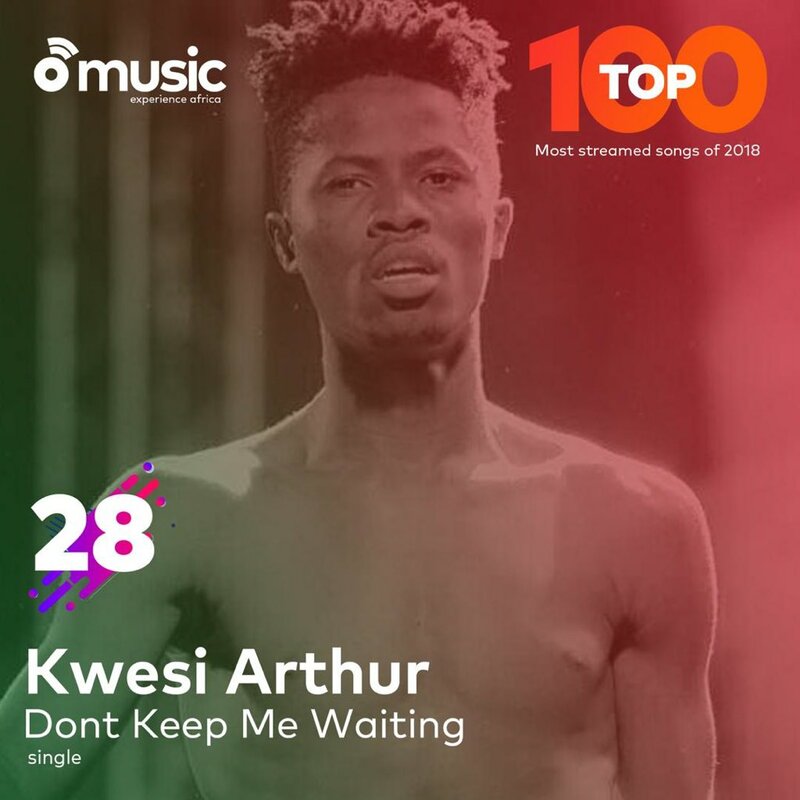 Home / Aftown / Article / Entertainment News / AFTOWN lists Thier Top 100 Most Streamed Songs of 2018. 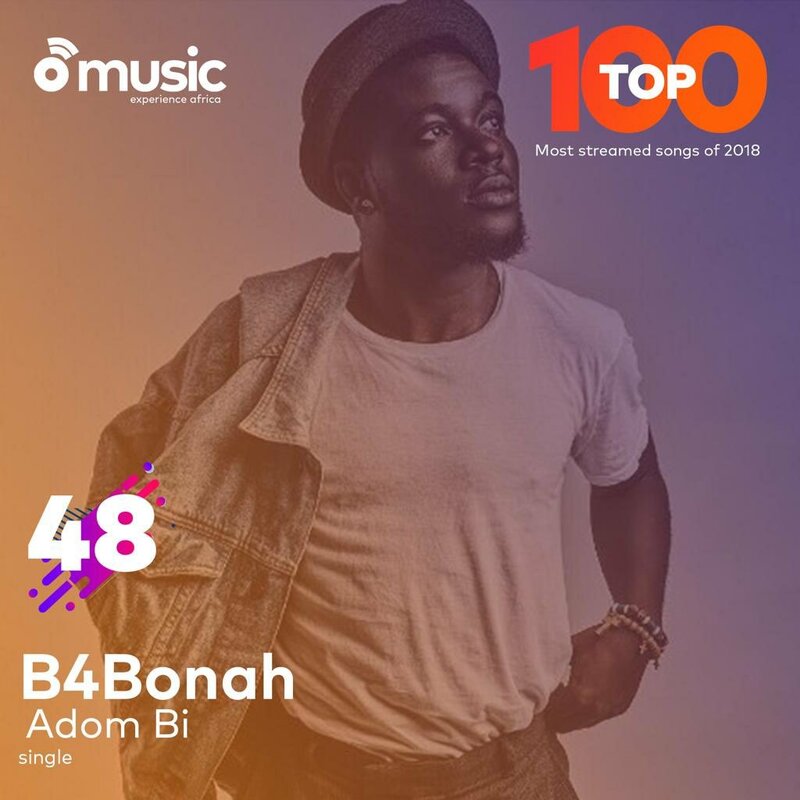 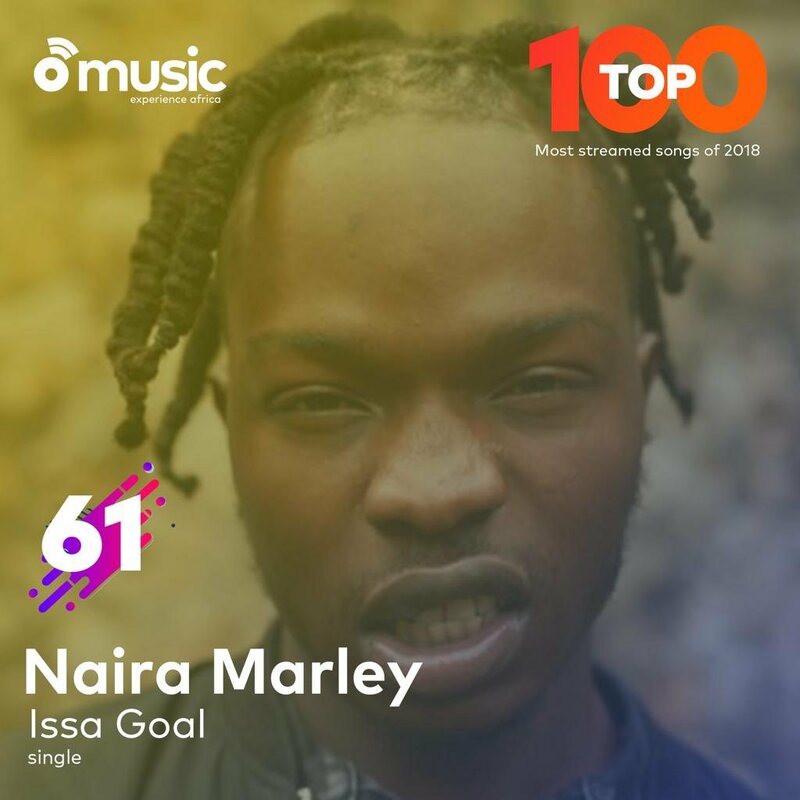 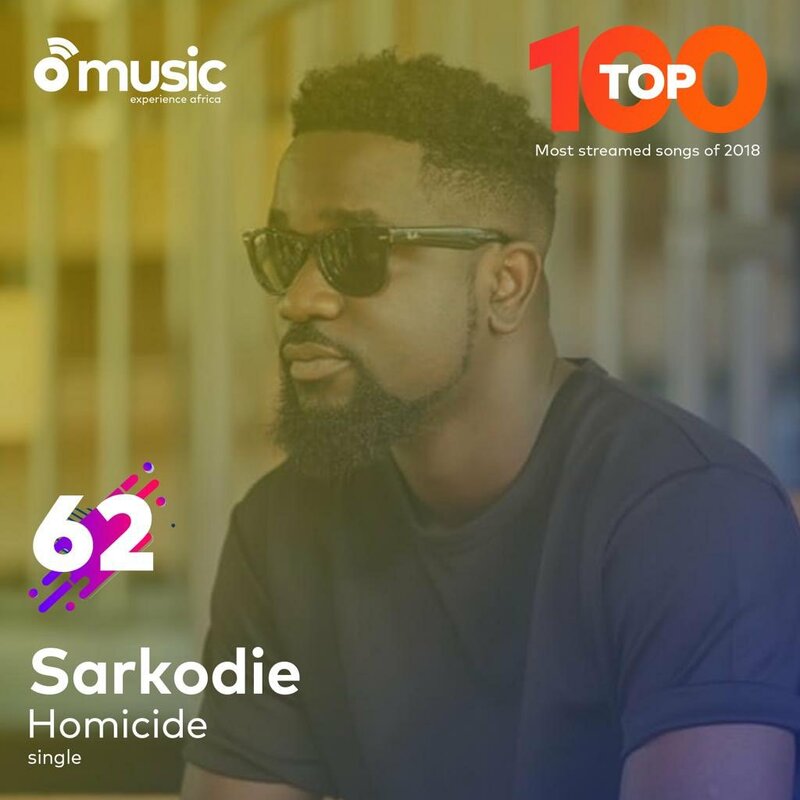 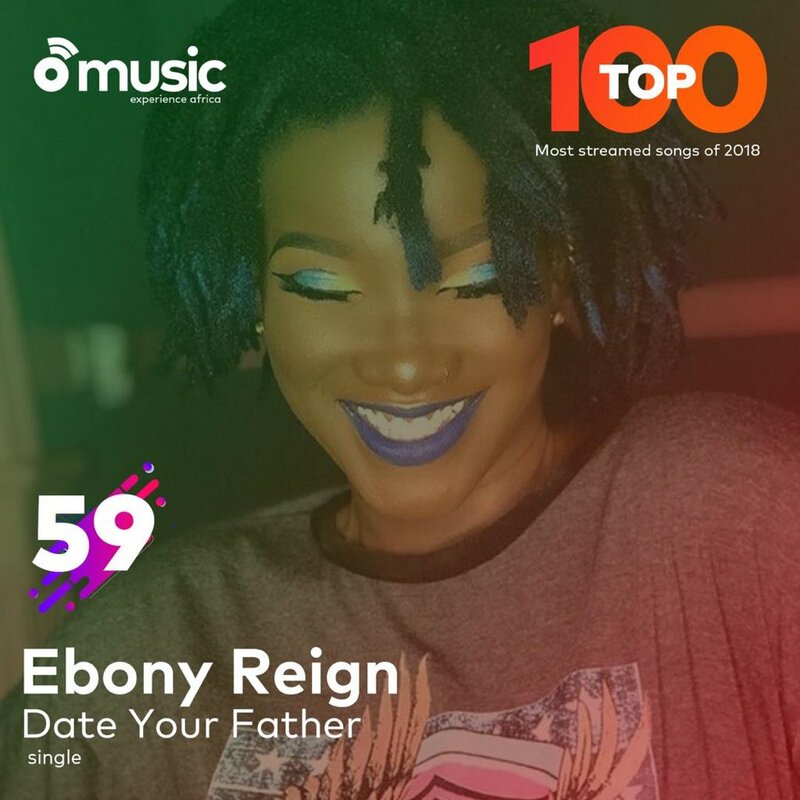 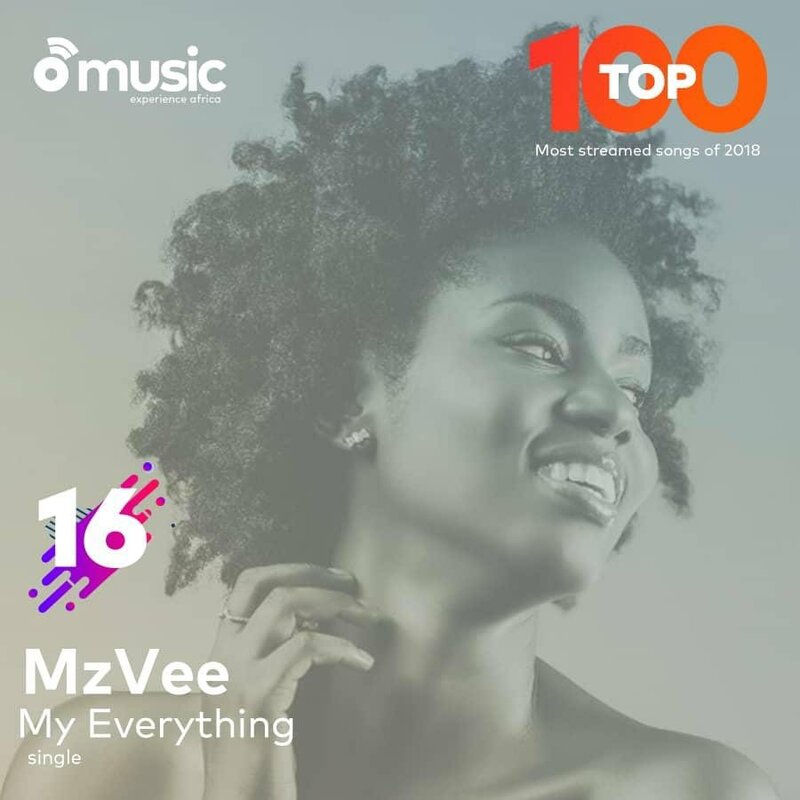 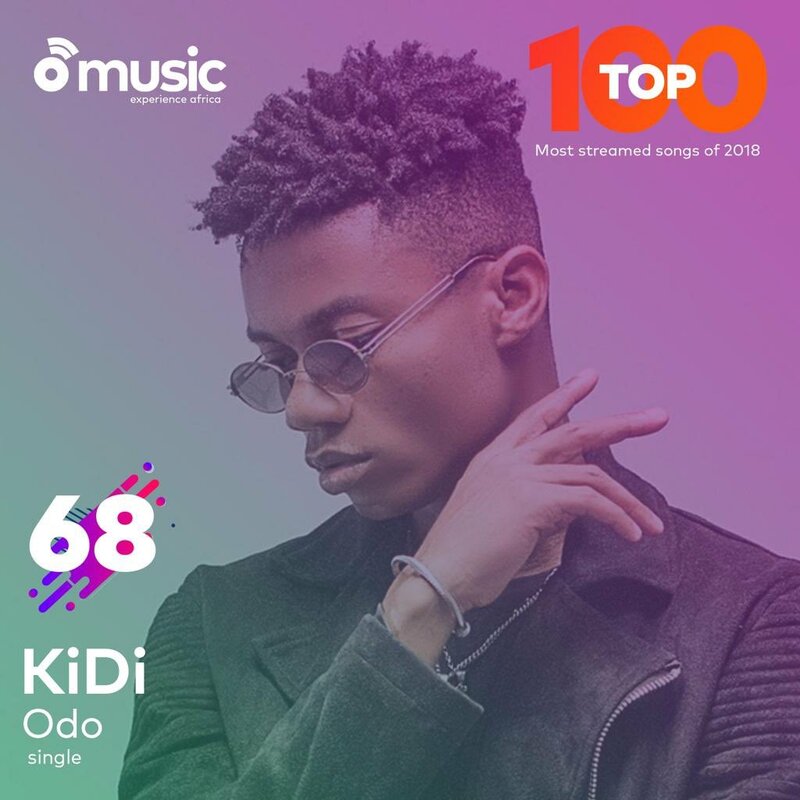 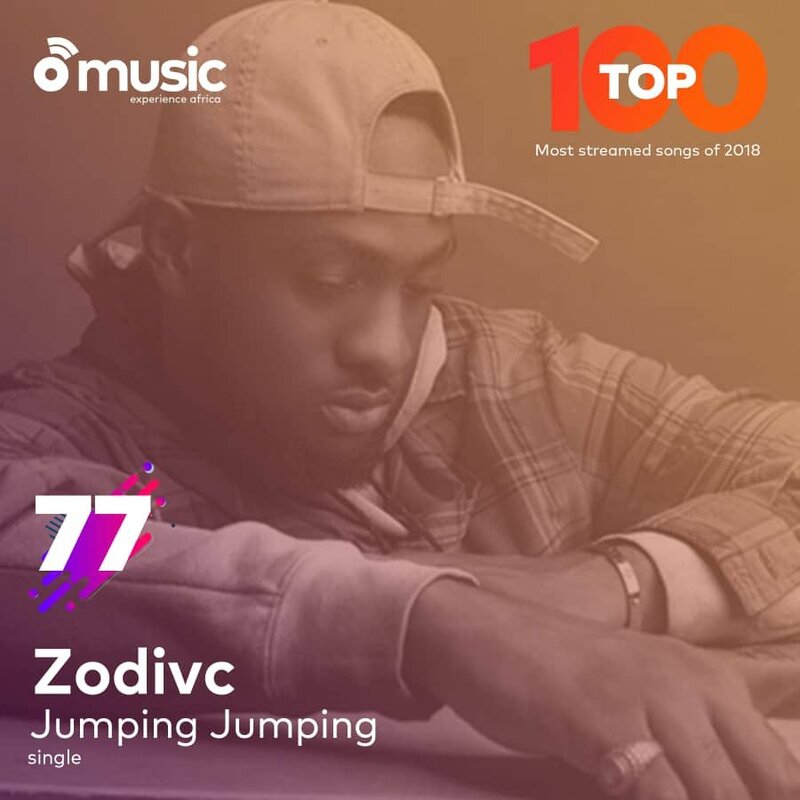 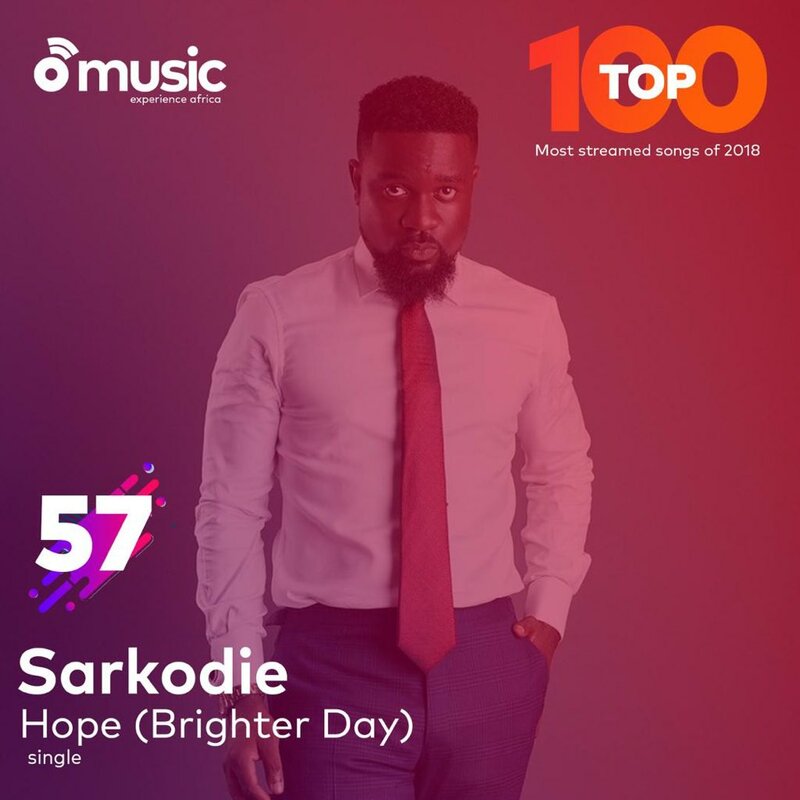 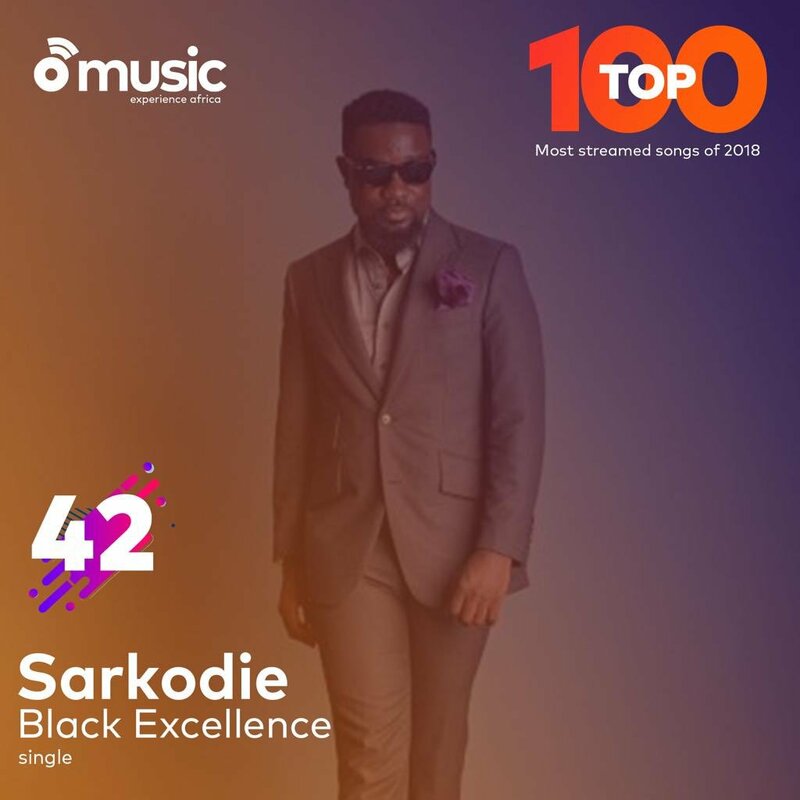 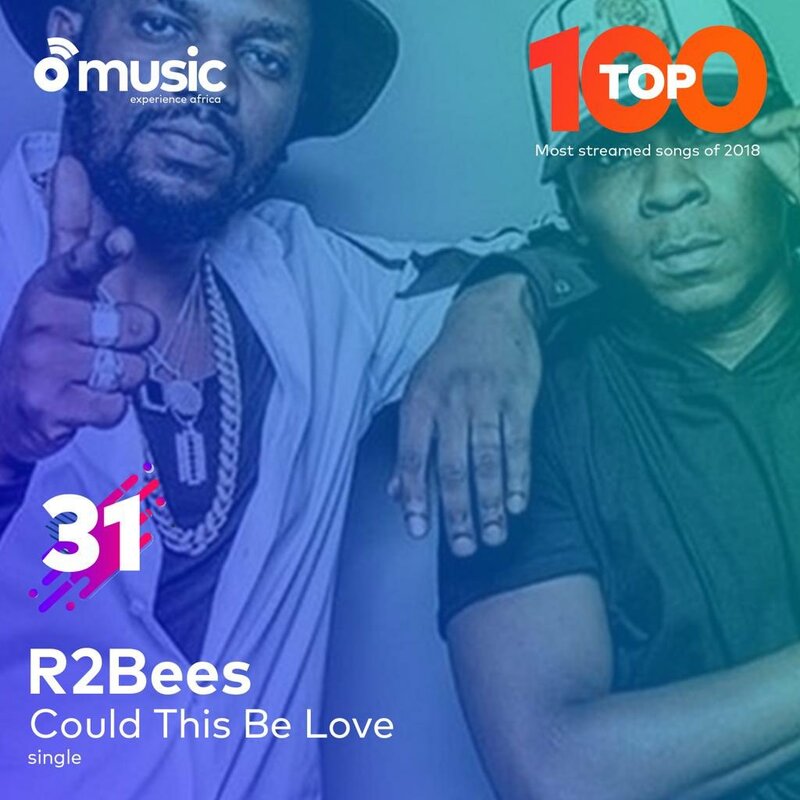 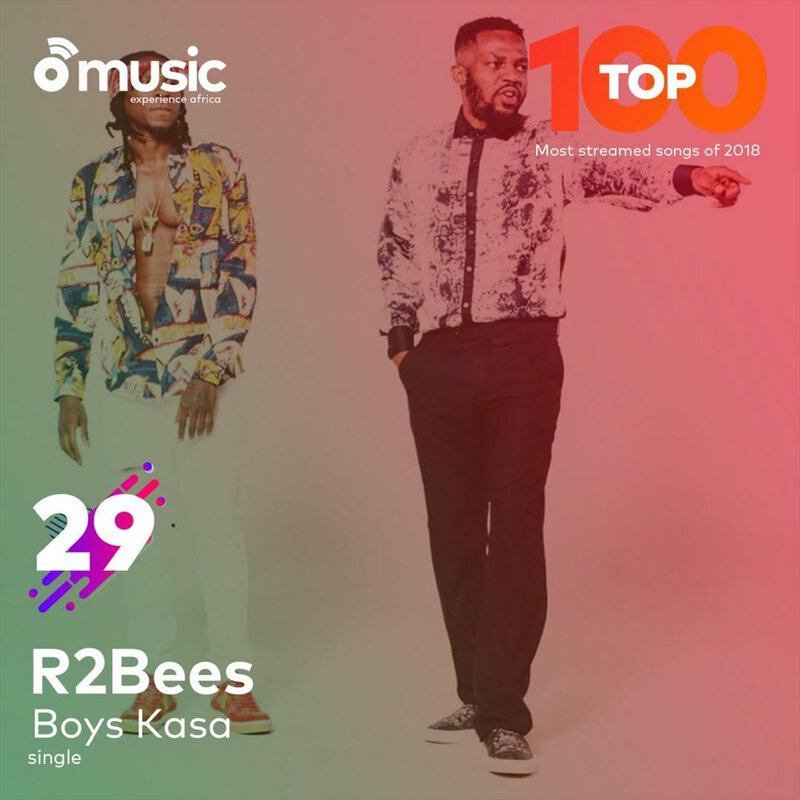 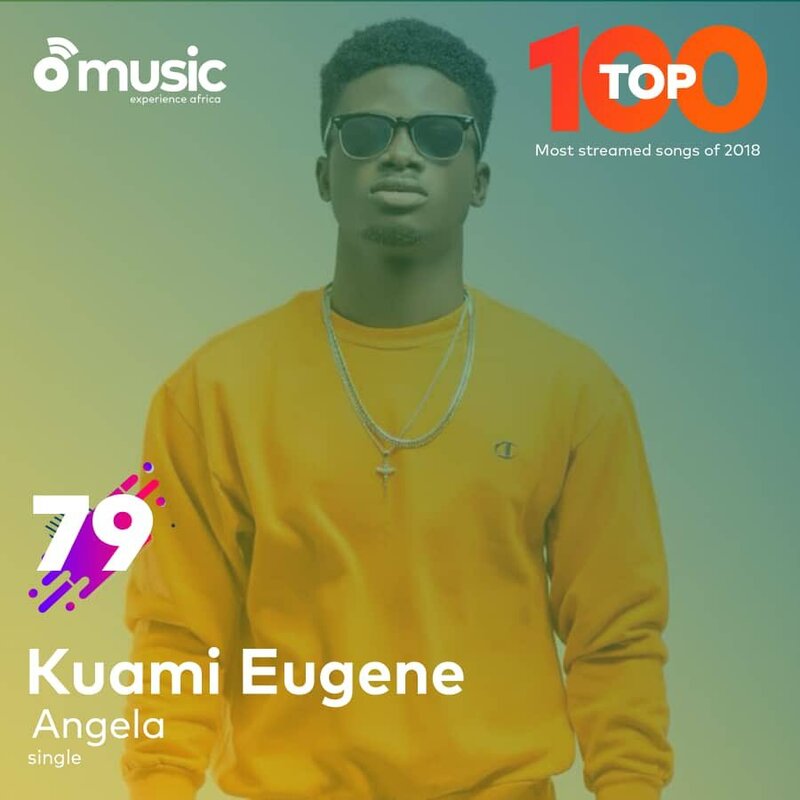 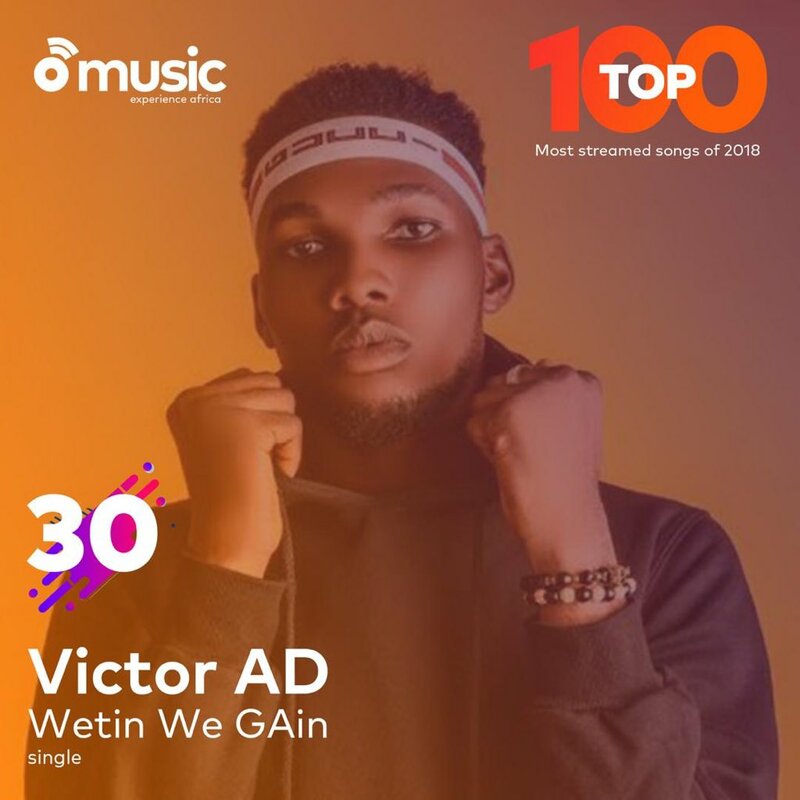 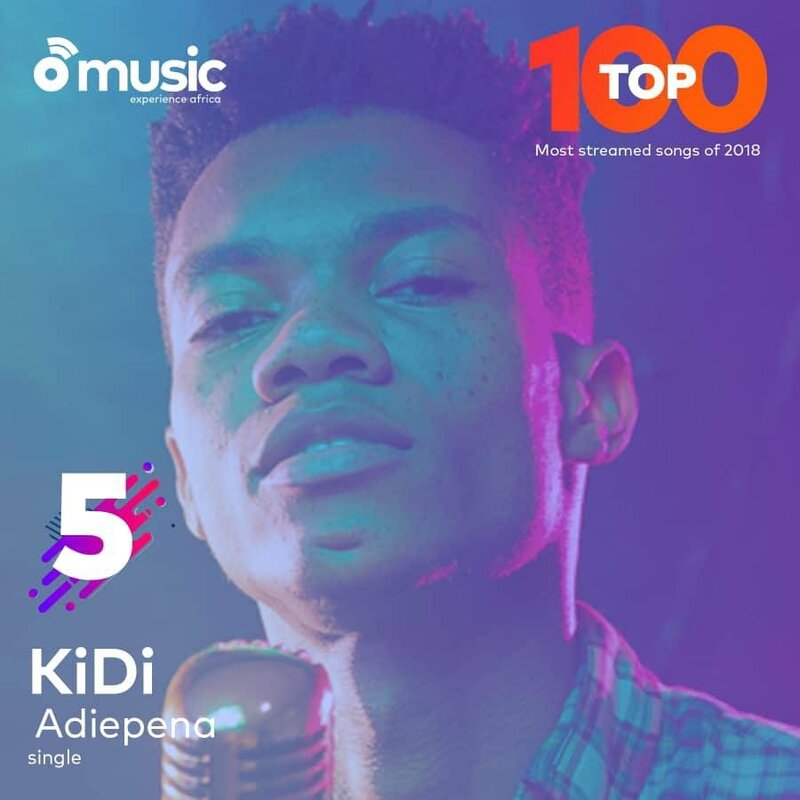 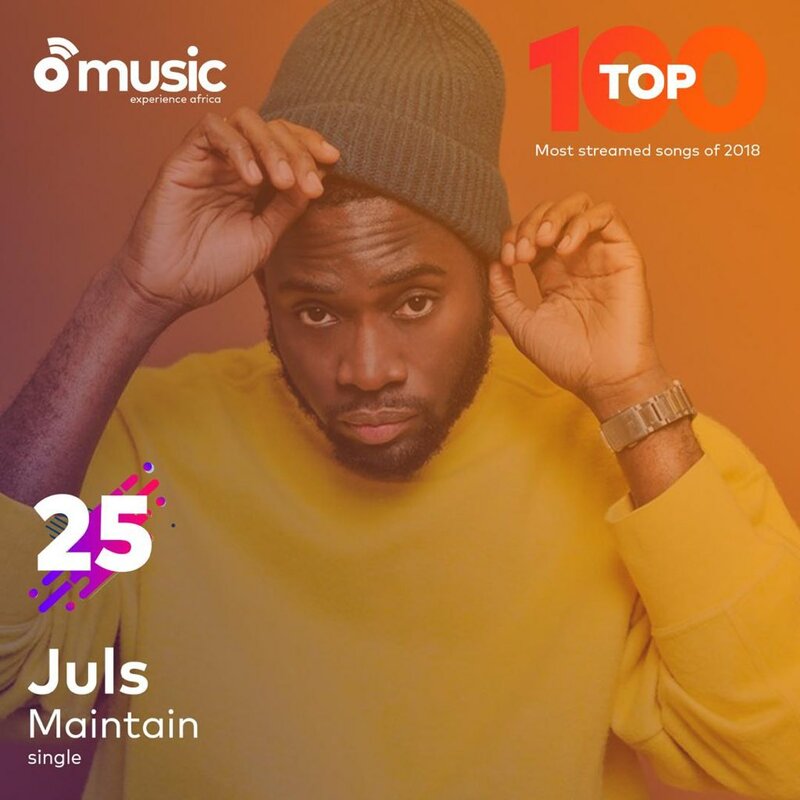 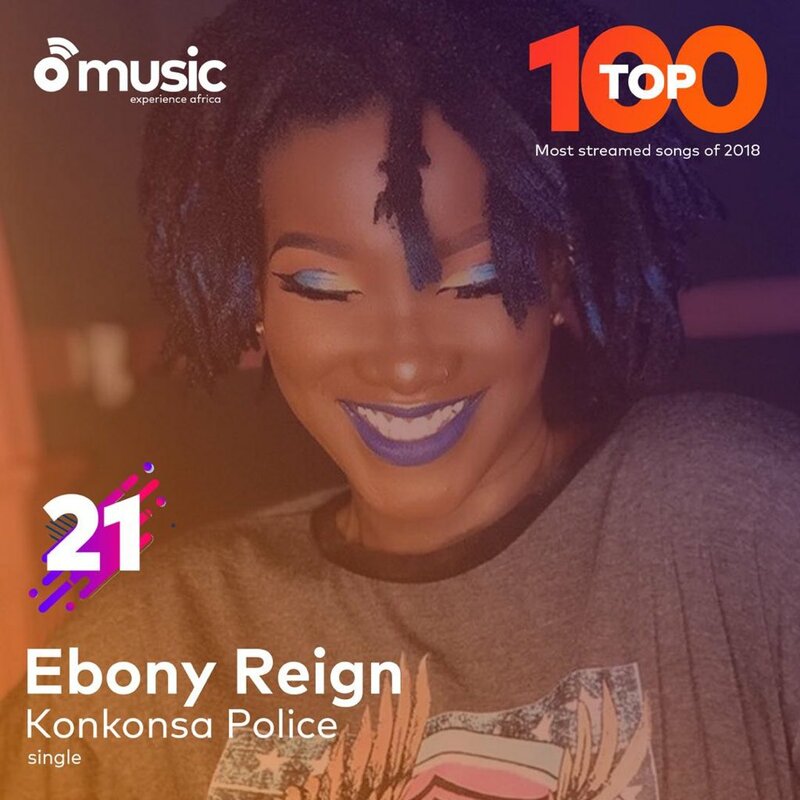 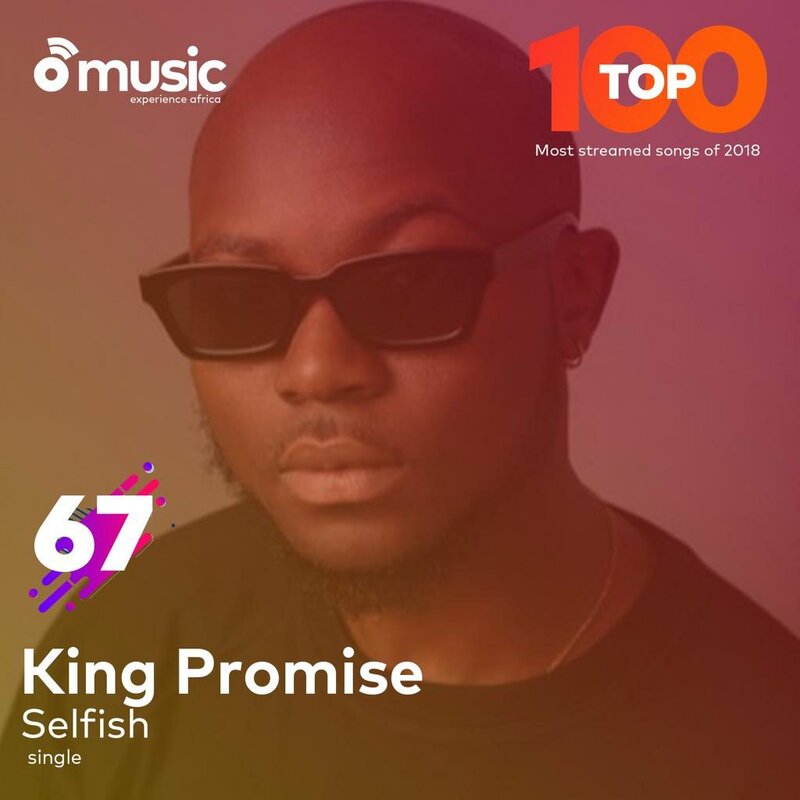 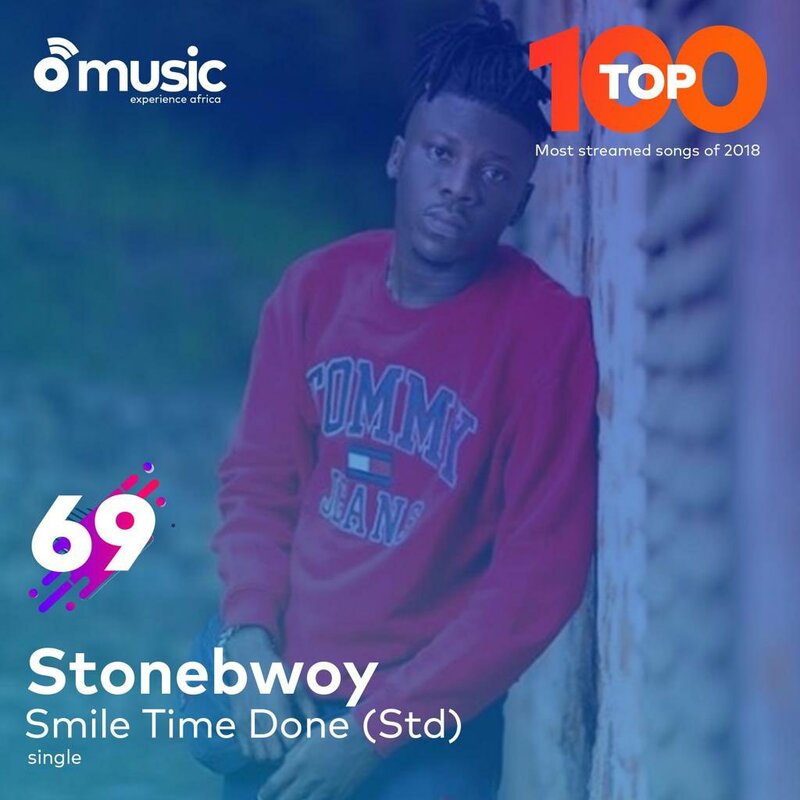 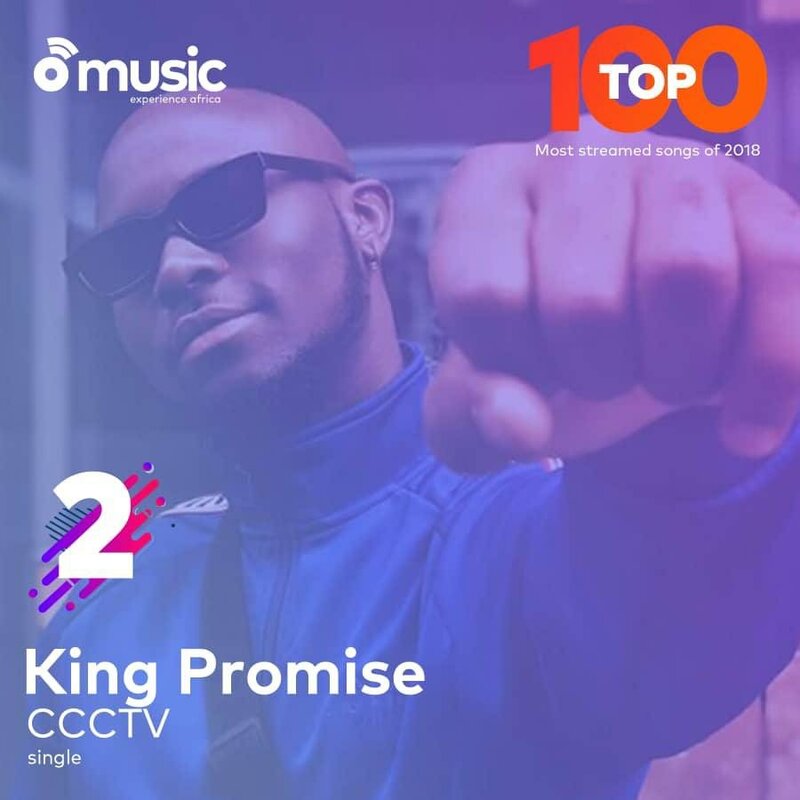 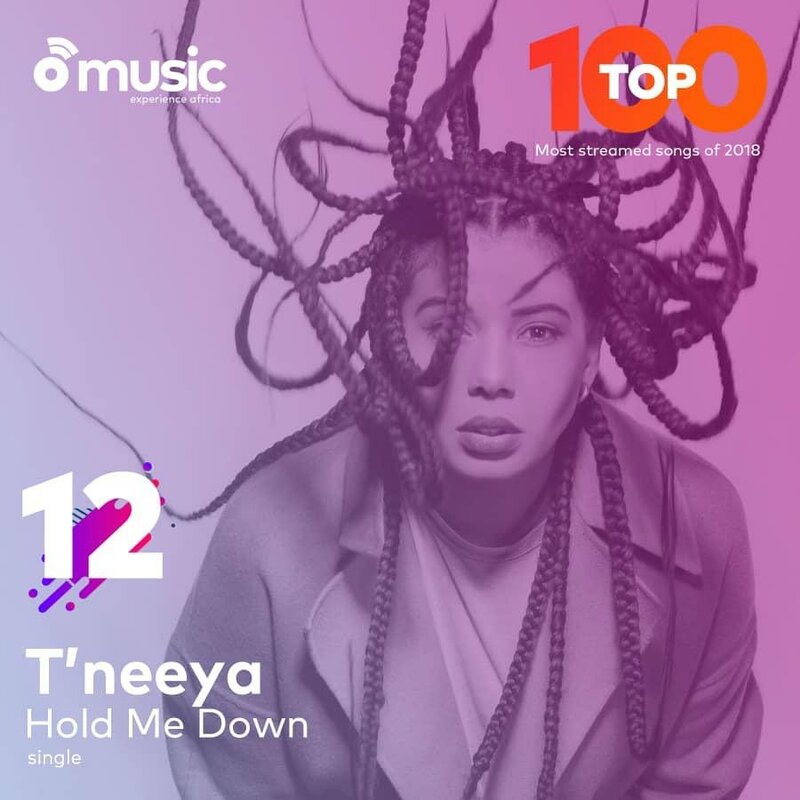 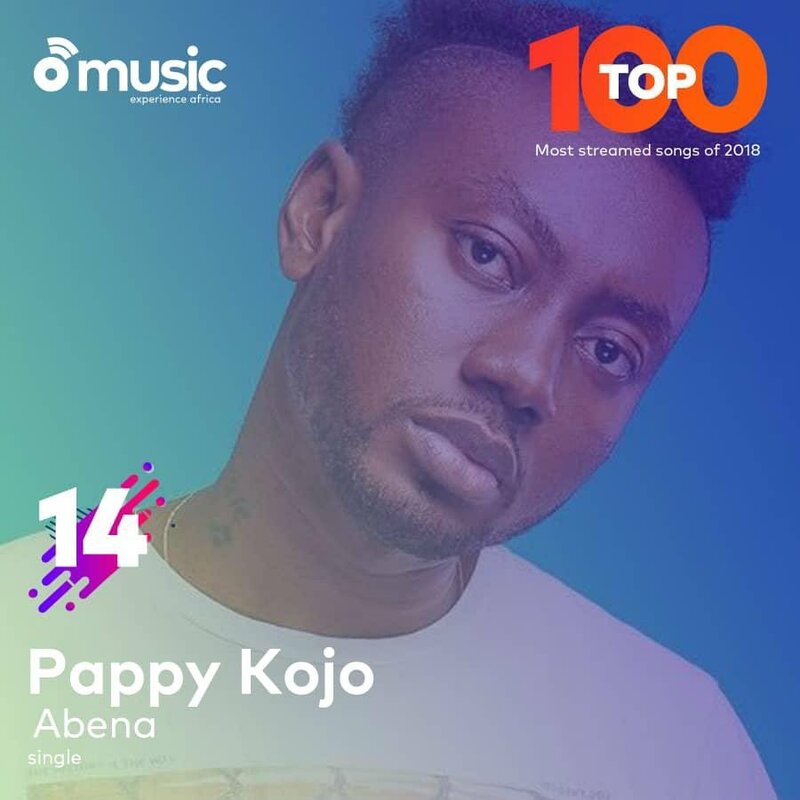 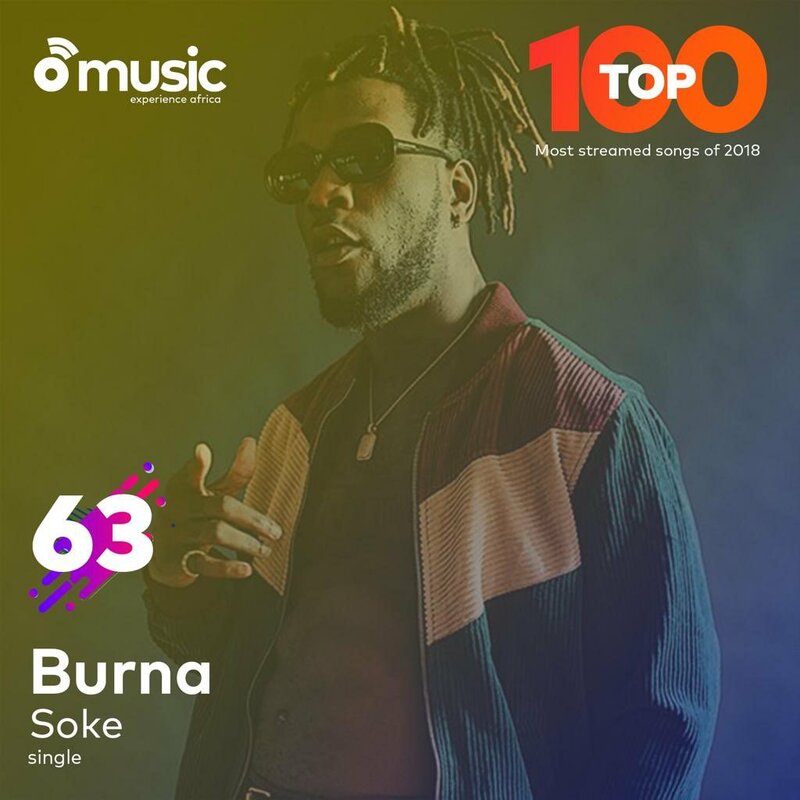 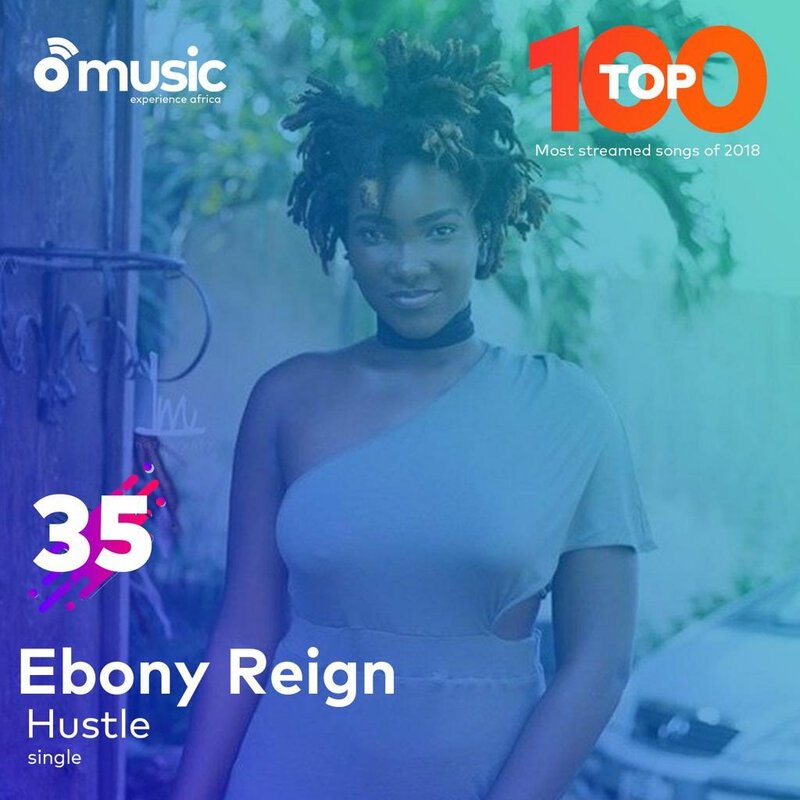 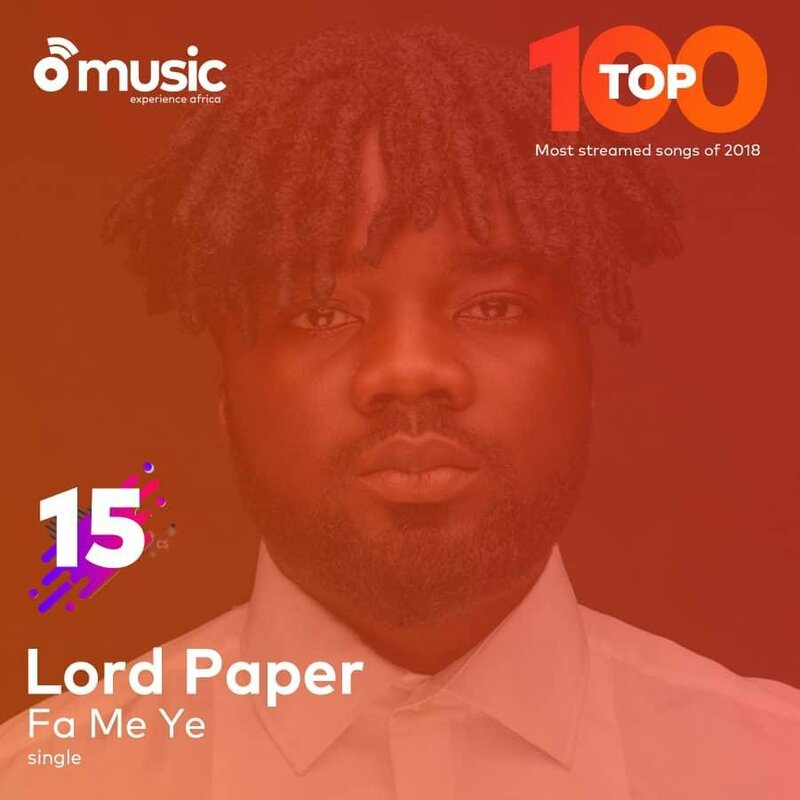 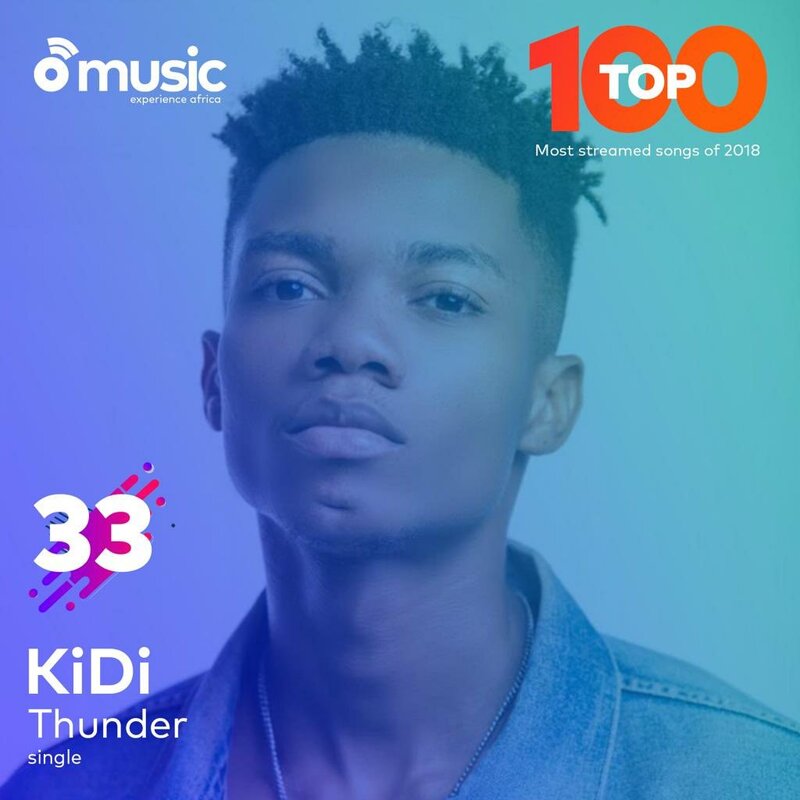 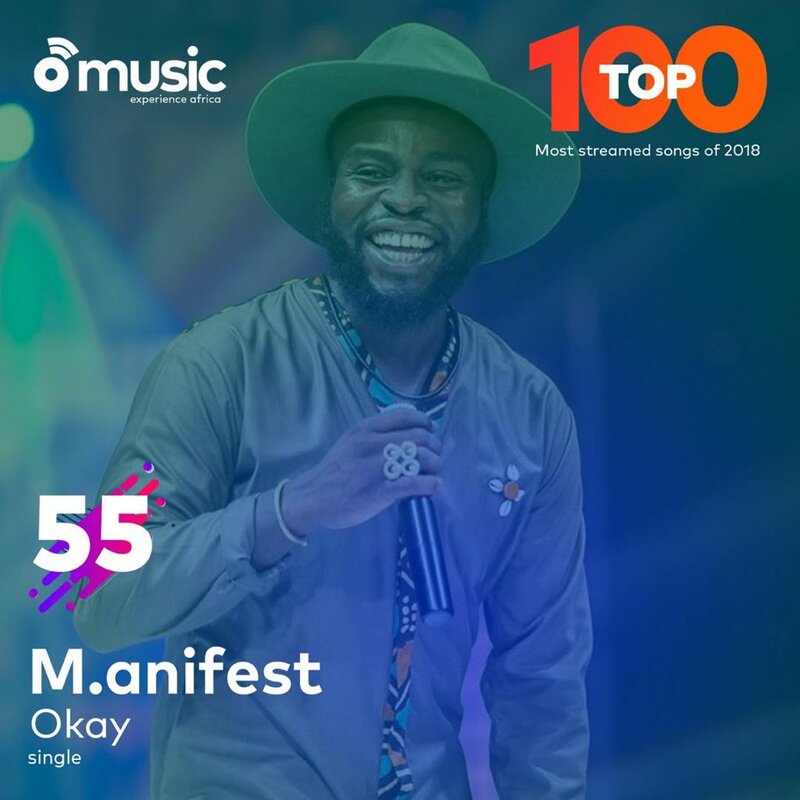 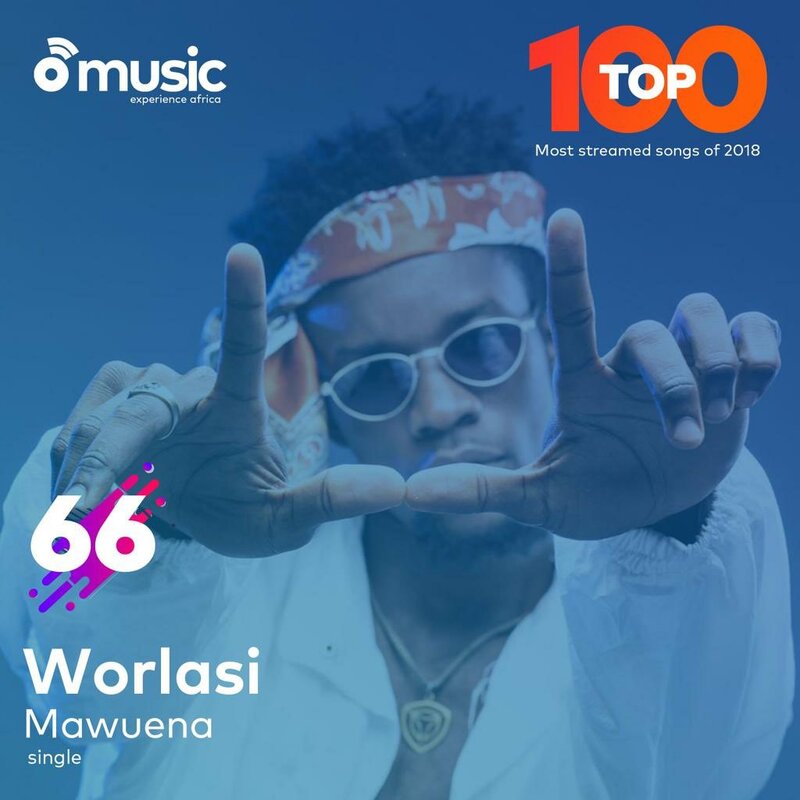 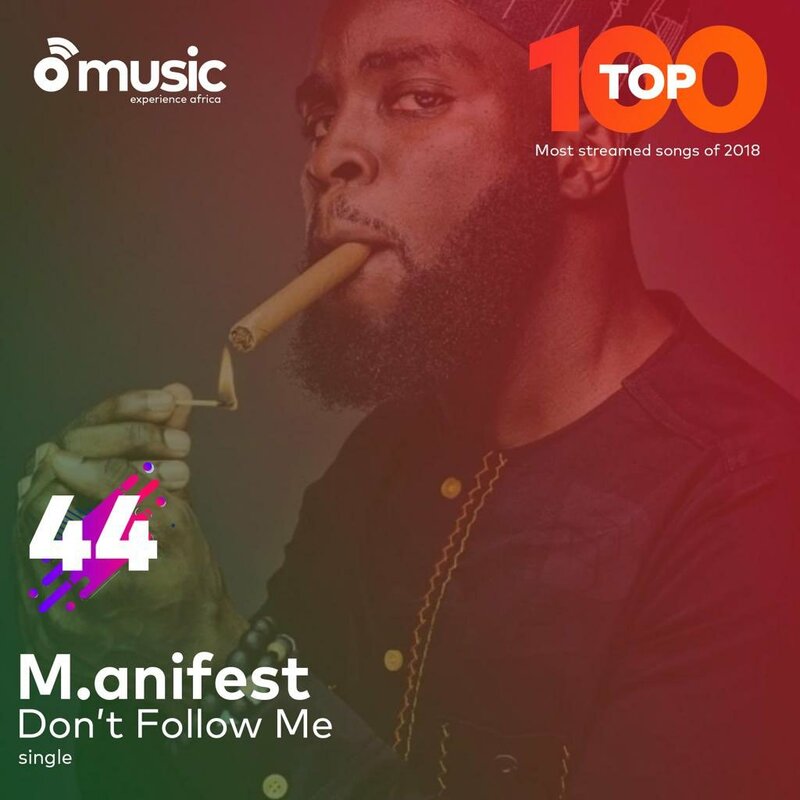 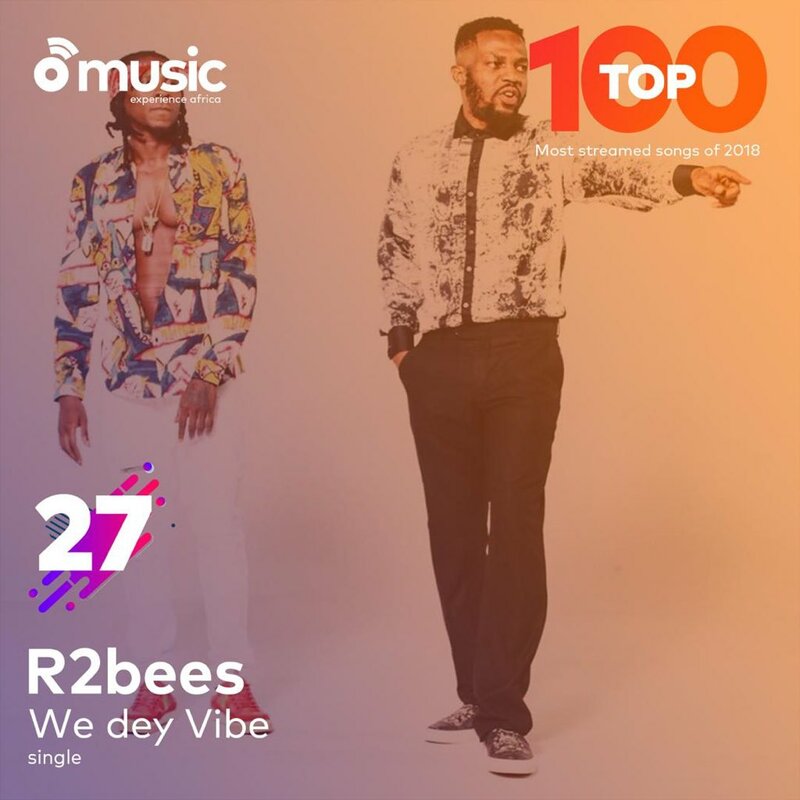 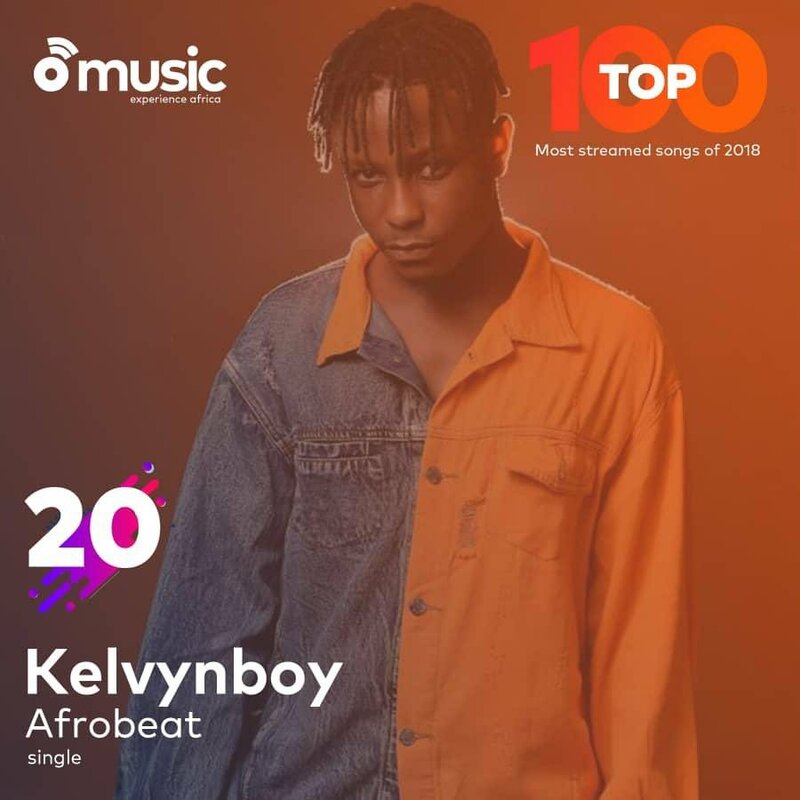 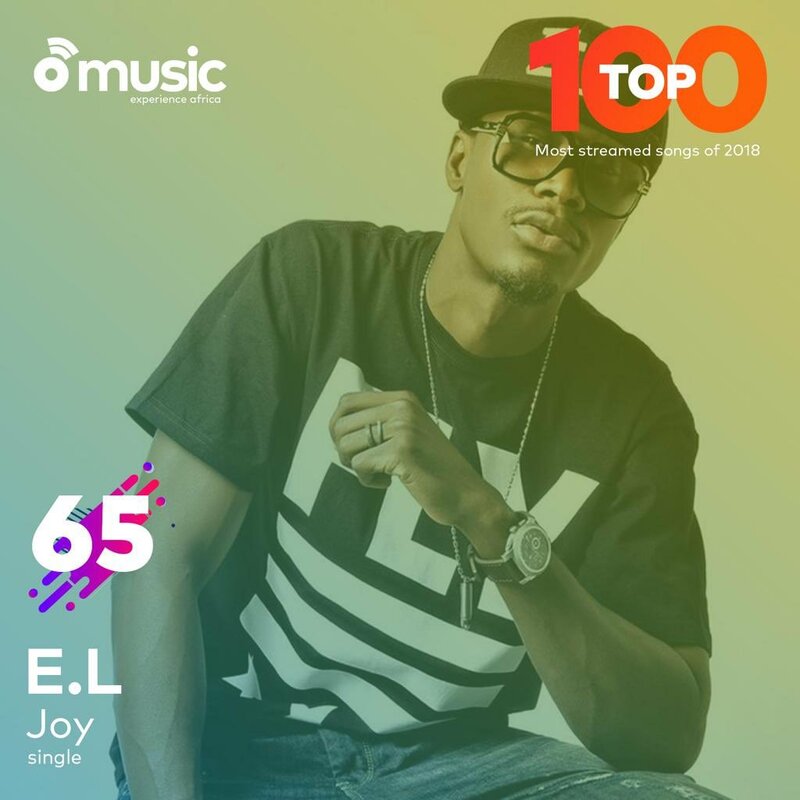 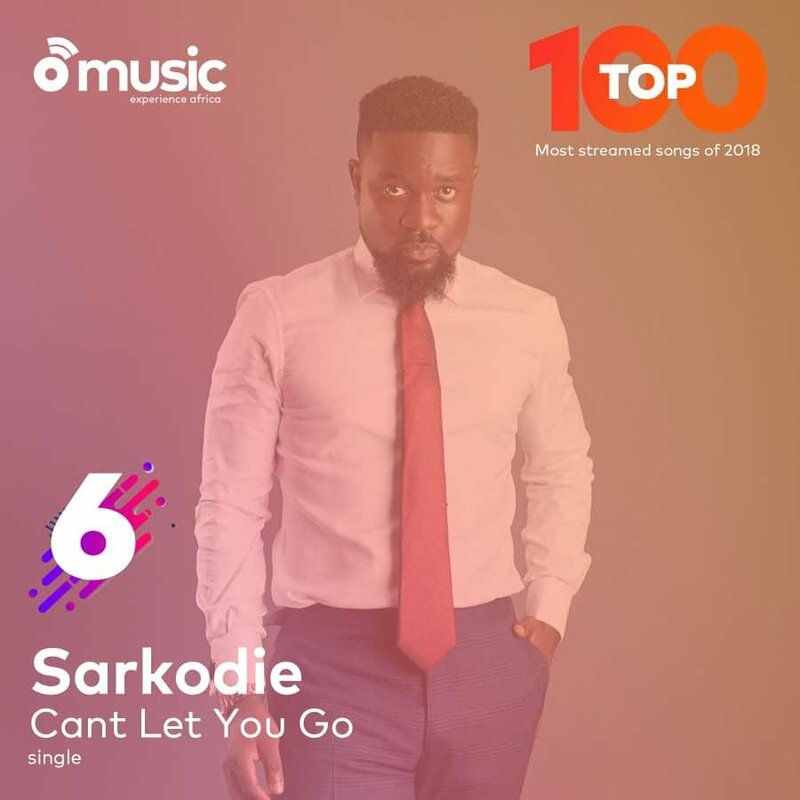 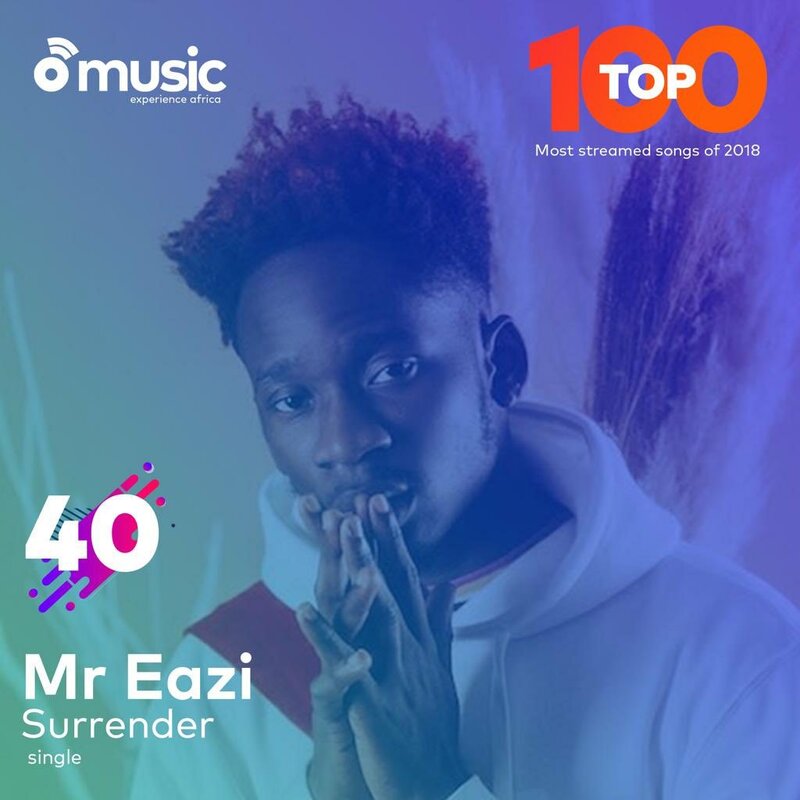 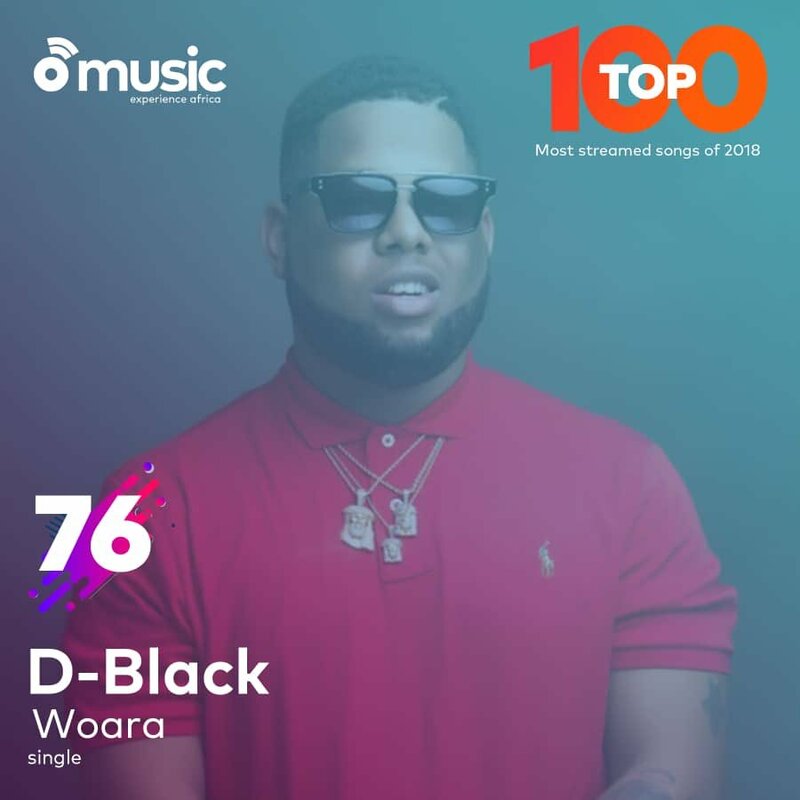 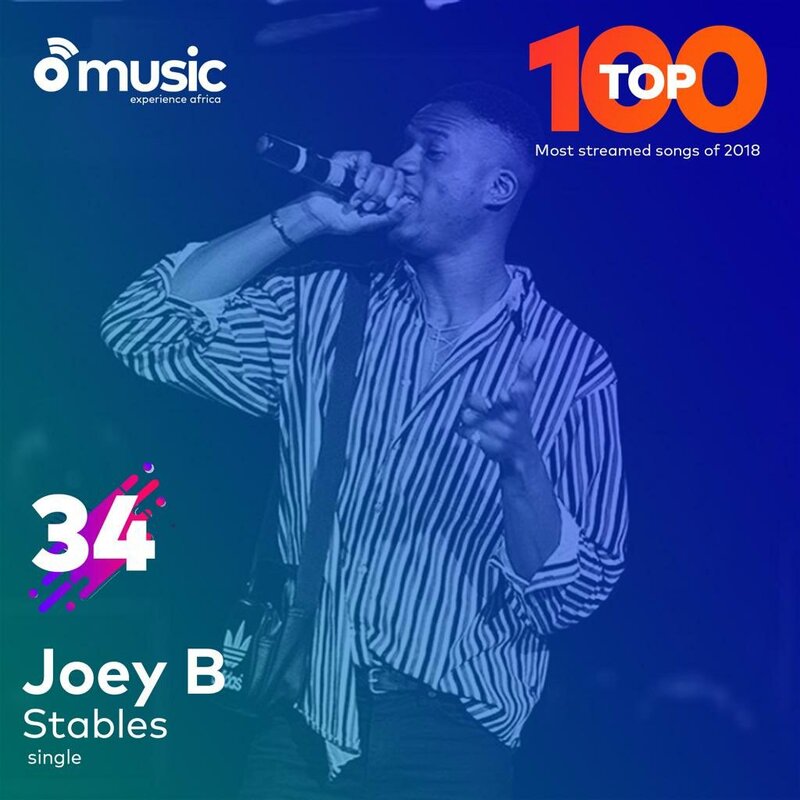 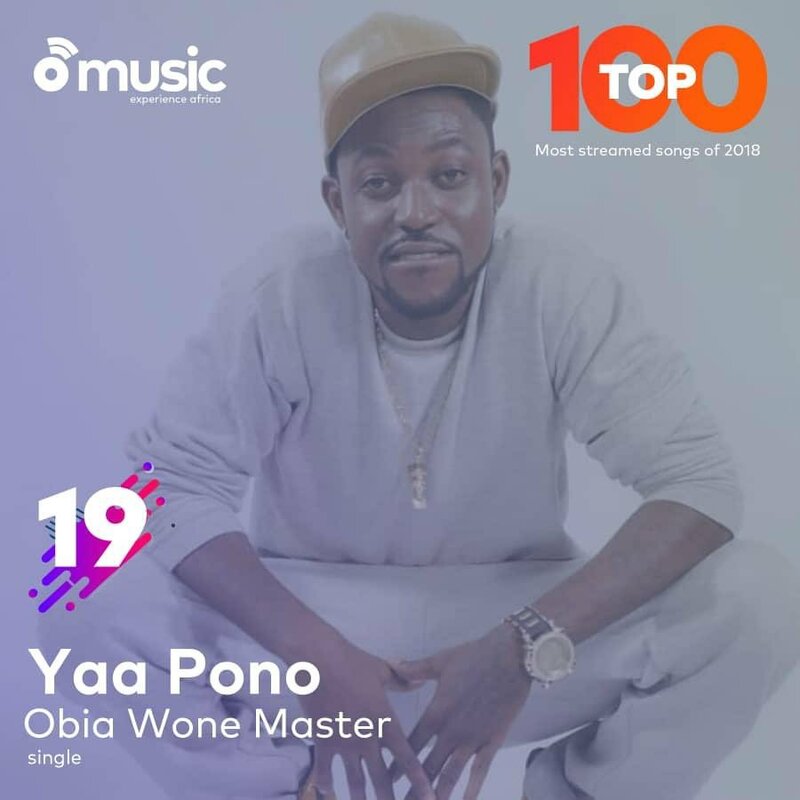 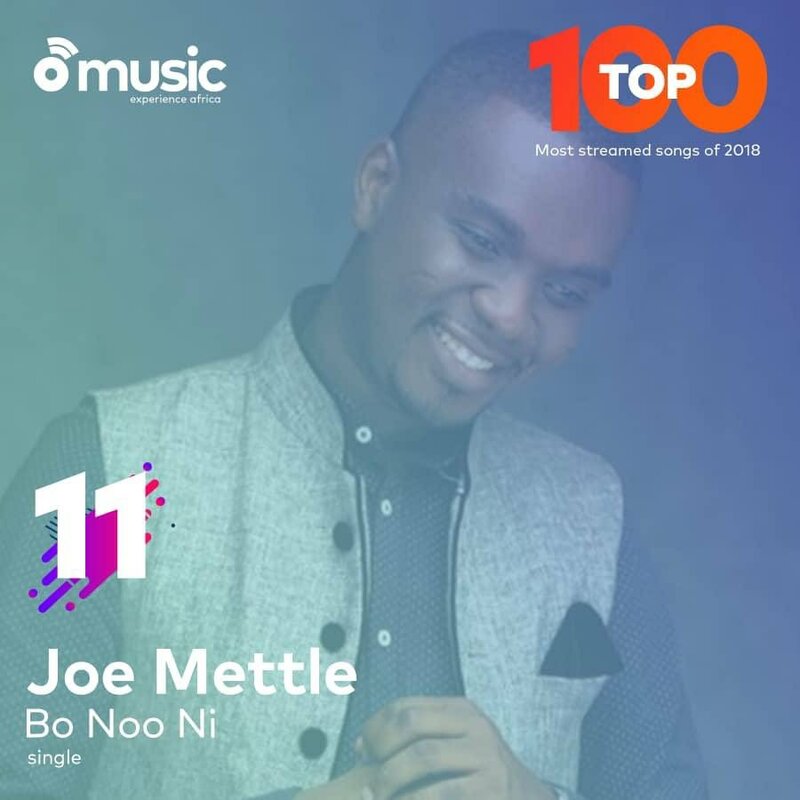 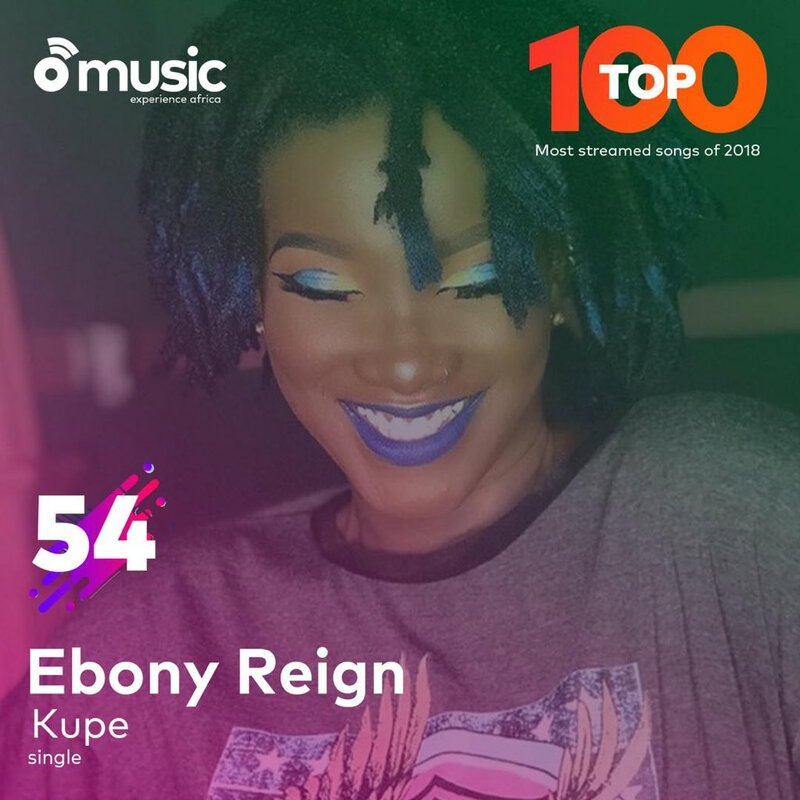 AFTOWN lists Thier Top 100 Most Streamed Songs of 2018. 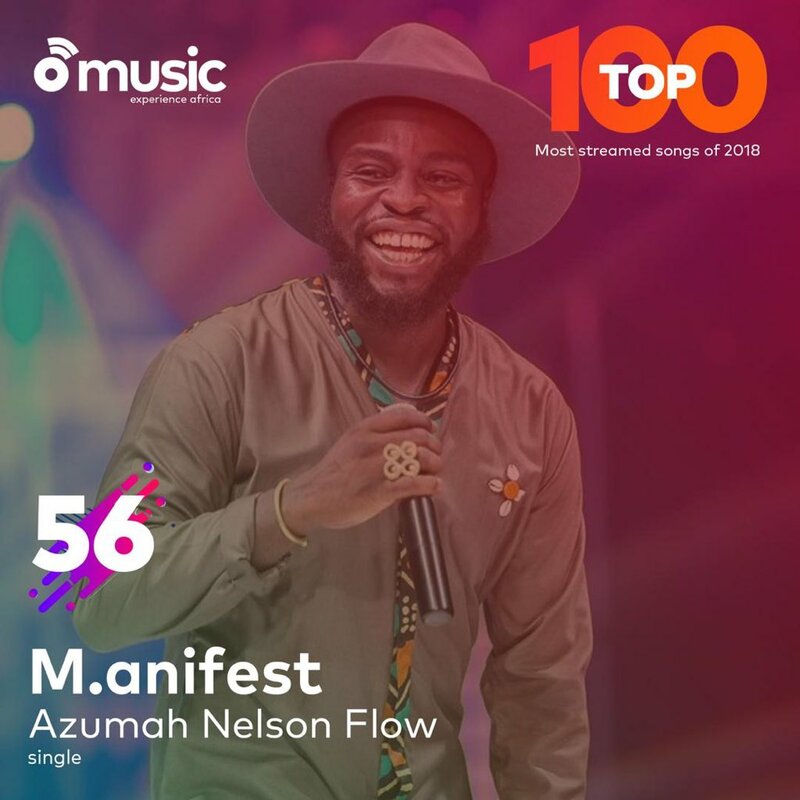 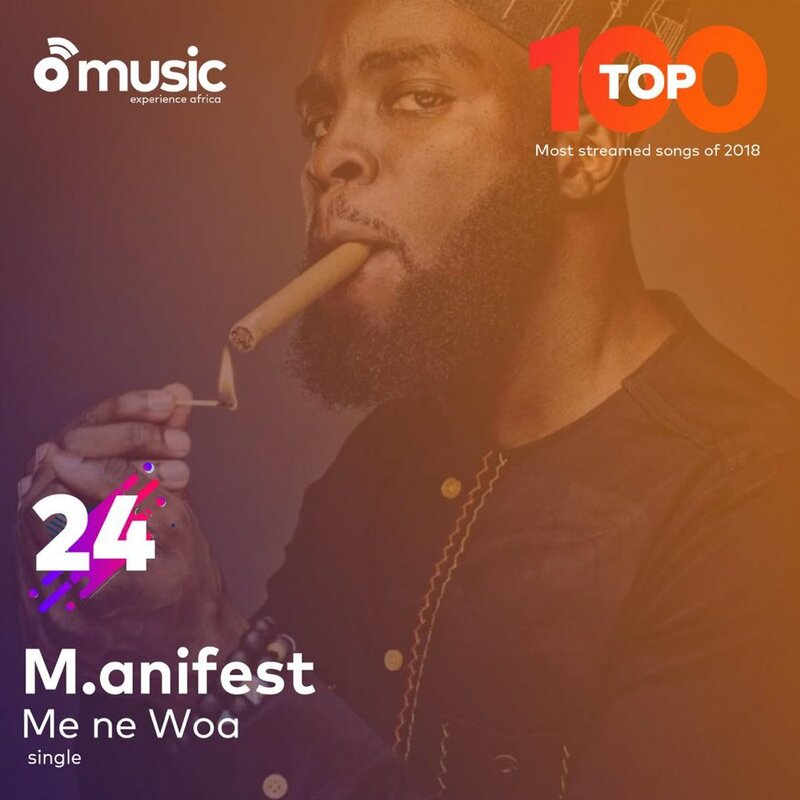 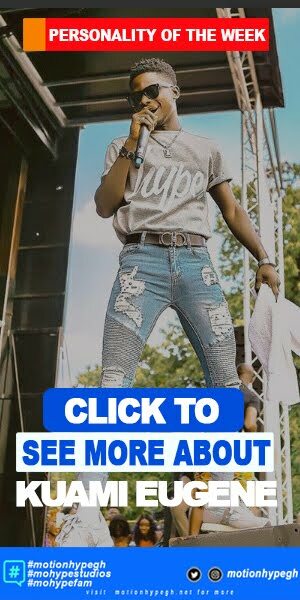 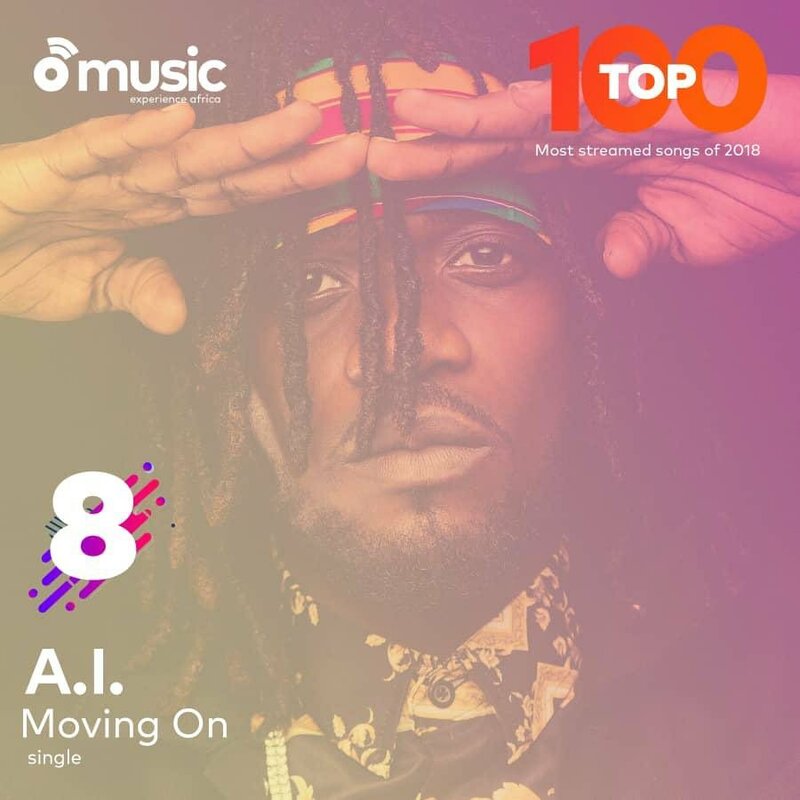 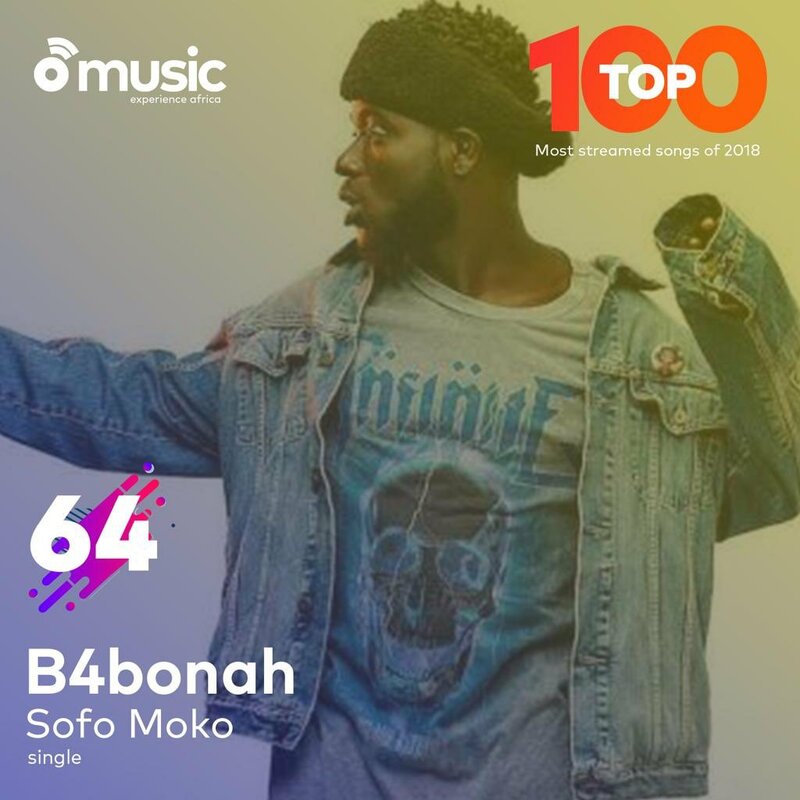 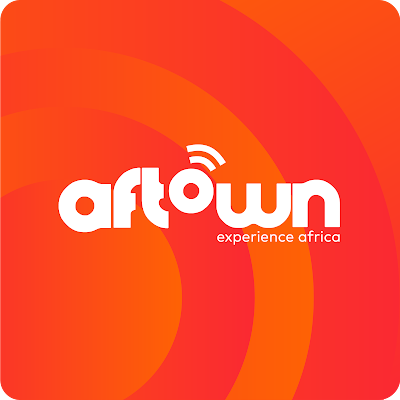 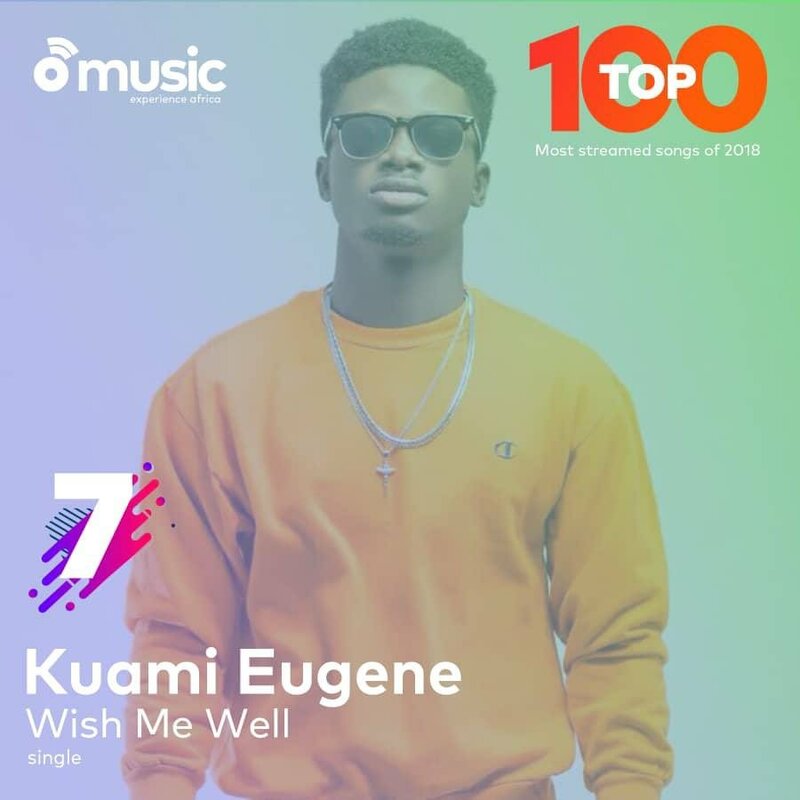 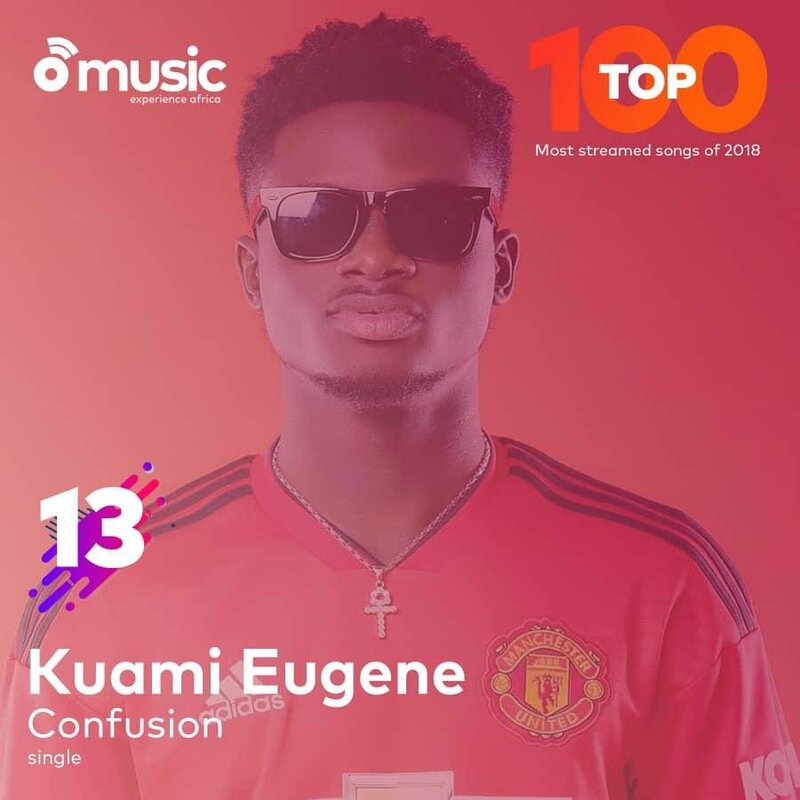 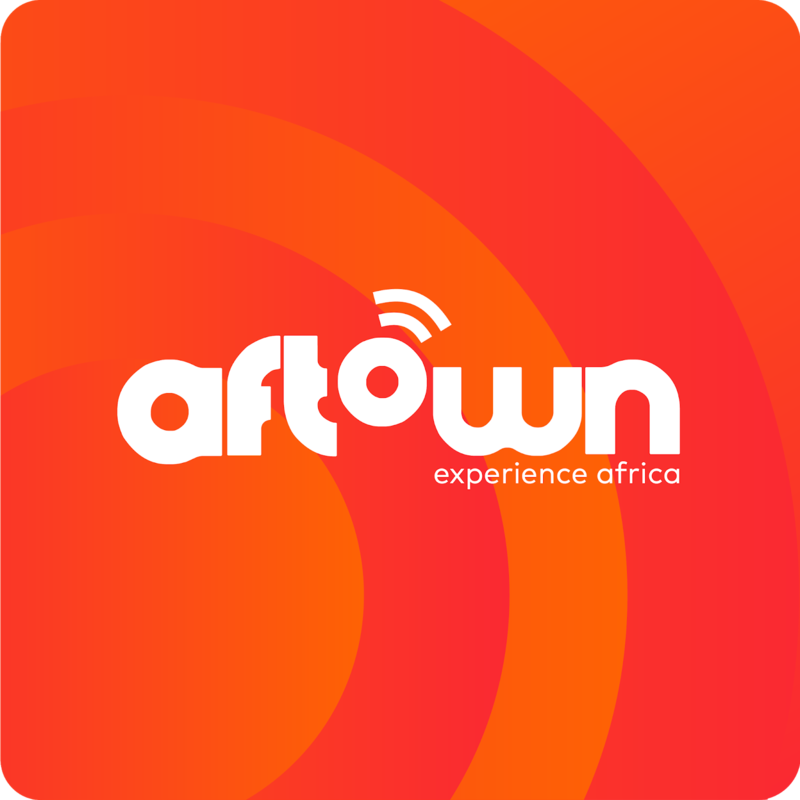 2018 in retrospect, was a great year for Ghanaian music and the streaming numbers on Aftown.com tell a lot more. 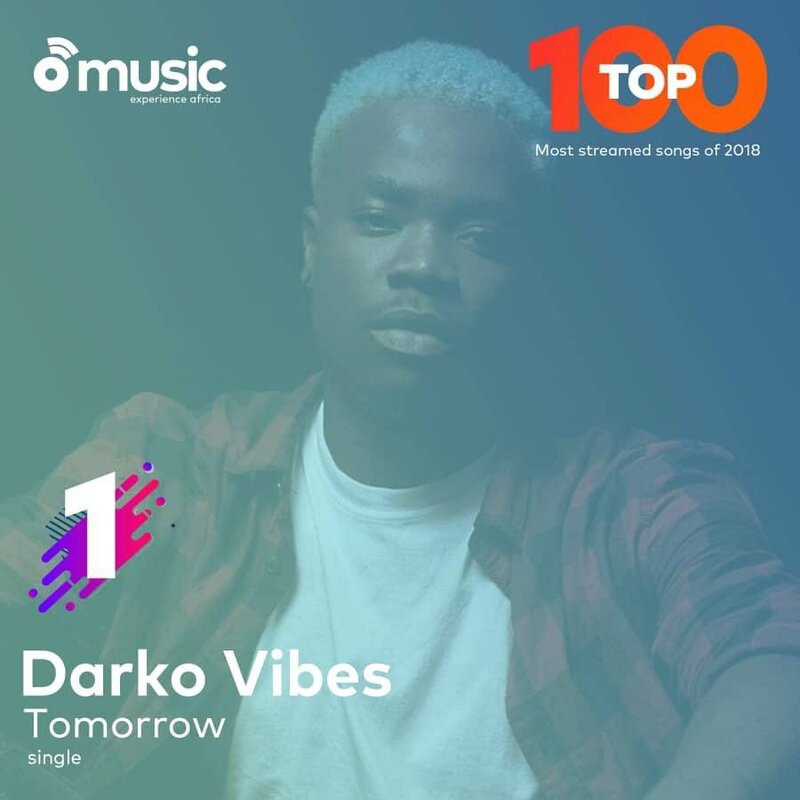 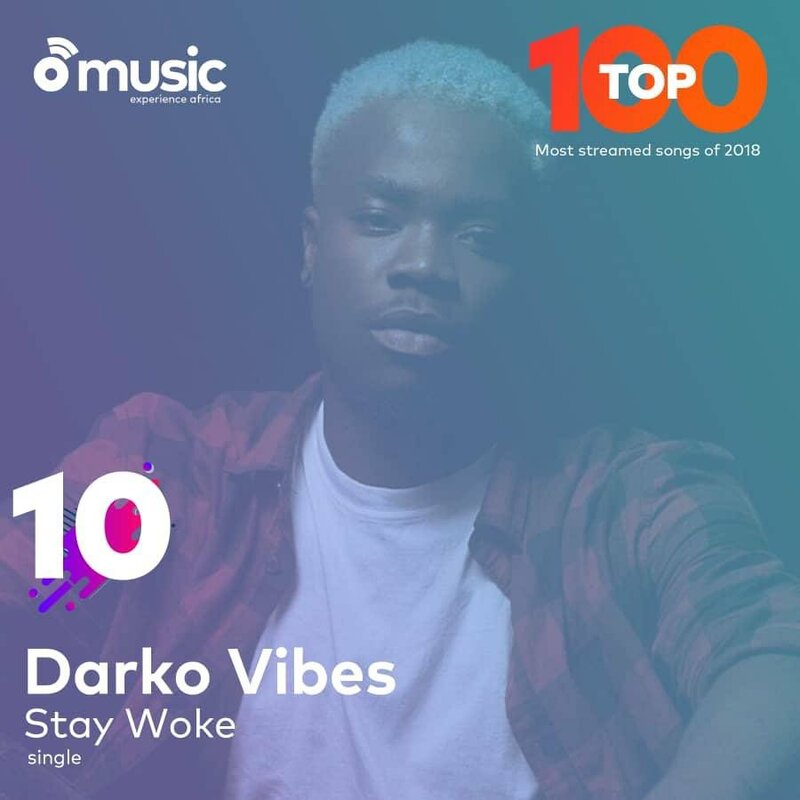 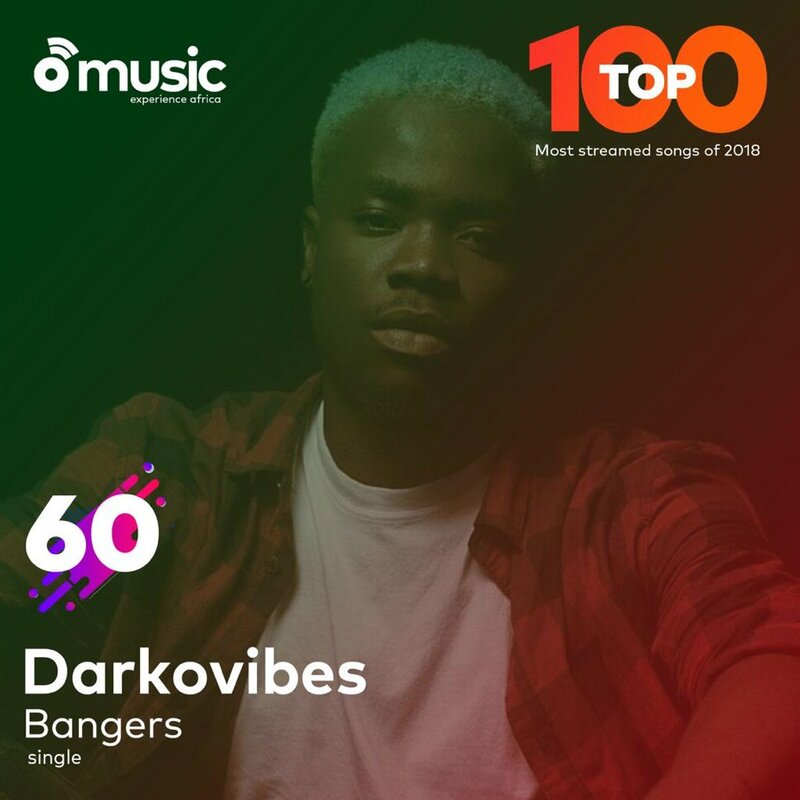 In 2018, a lot of odds were defied, a lot of chains broke and the young and unheard had the keys, more reason for DarkoVibes leading Aftown's Top 100 Most Streamed Artistes with more others like Bryan The Mensah, Akan etc earning enviable spots on this list. 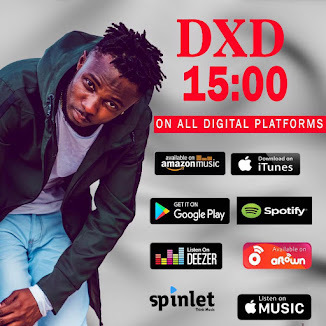 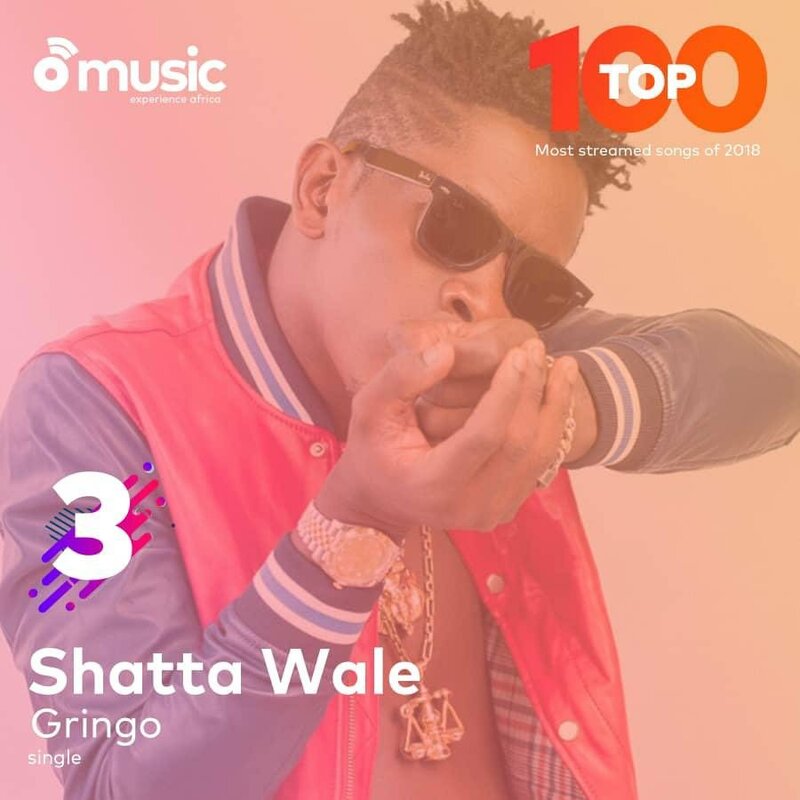 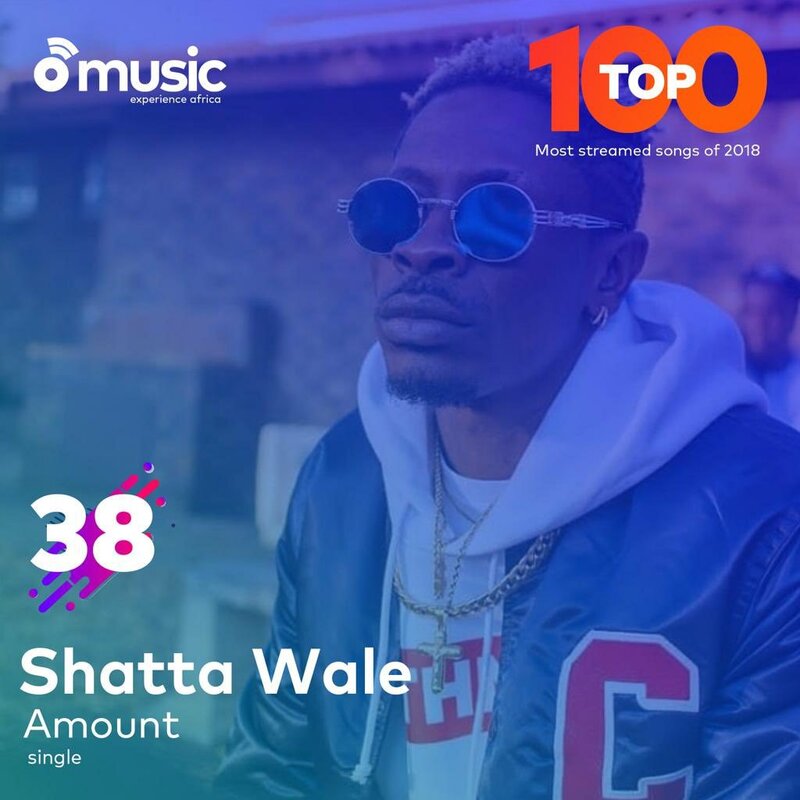 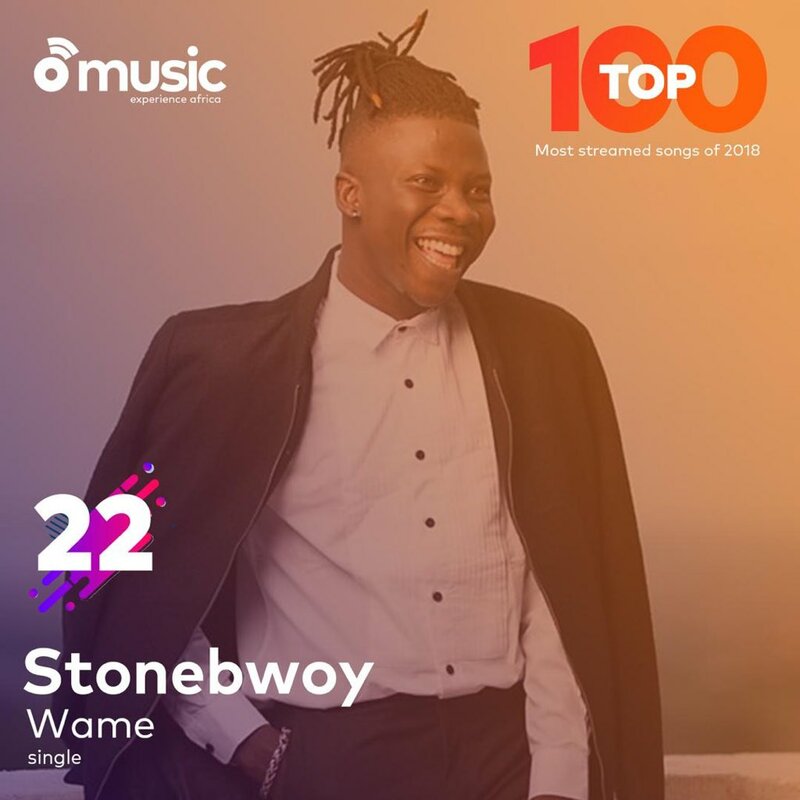 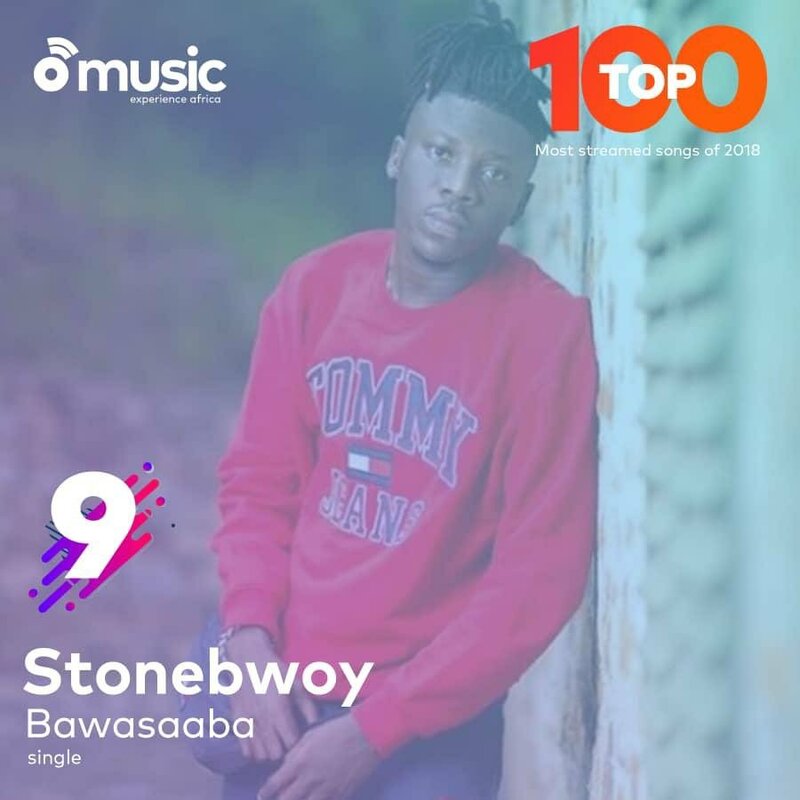 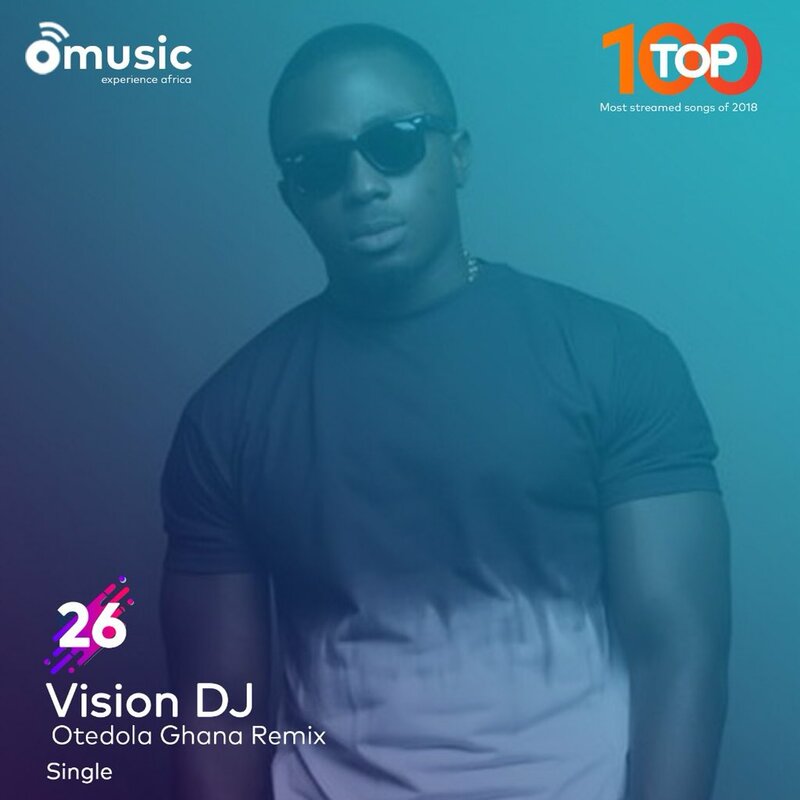 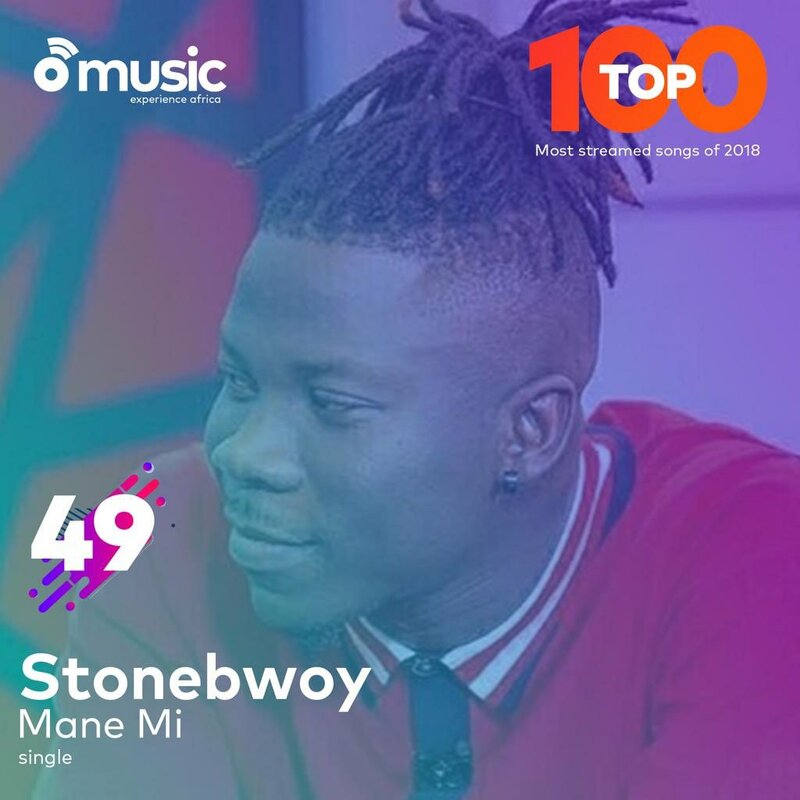 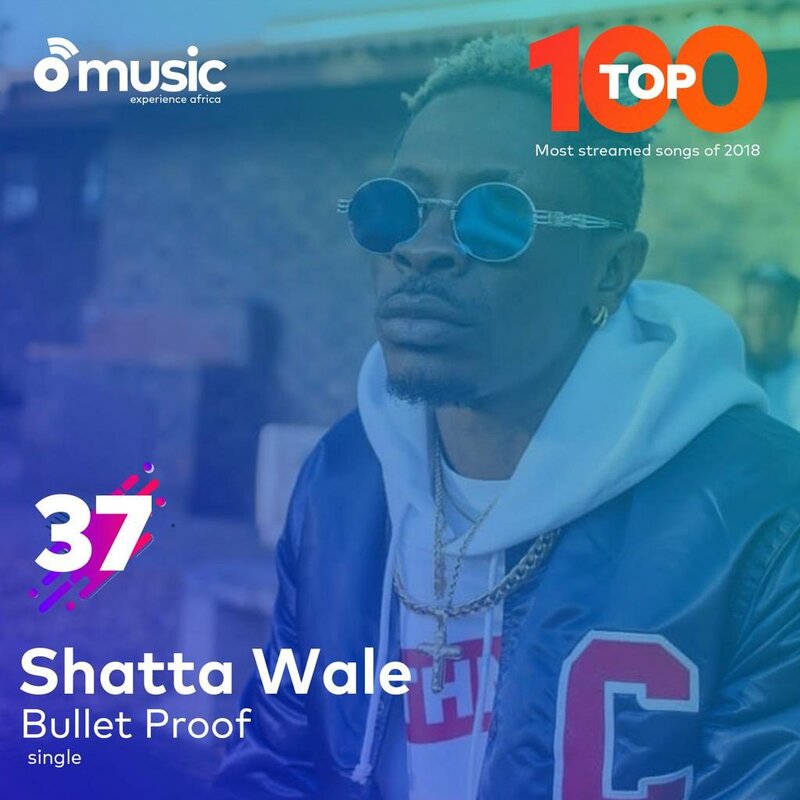 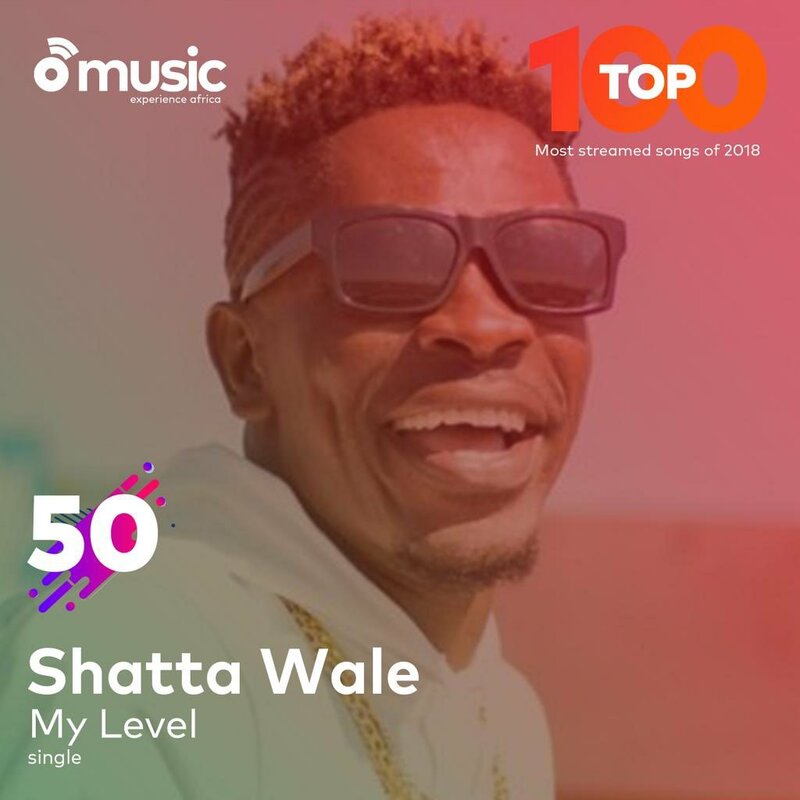 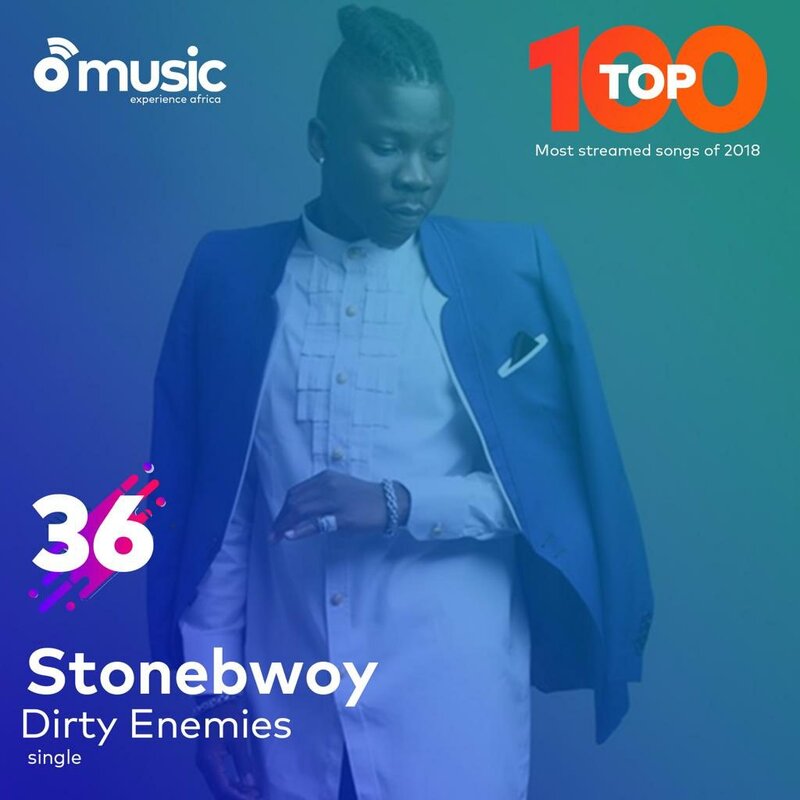 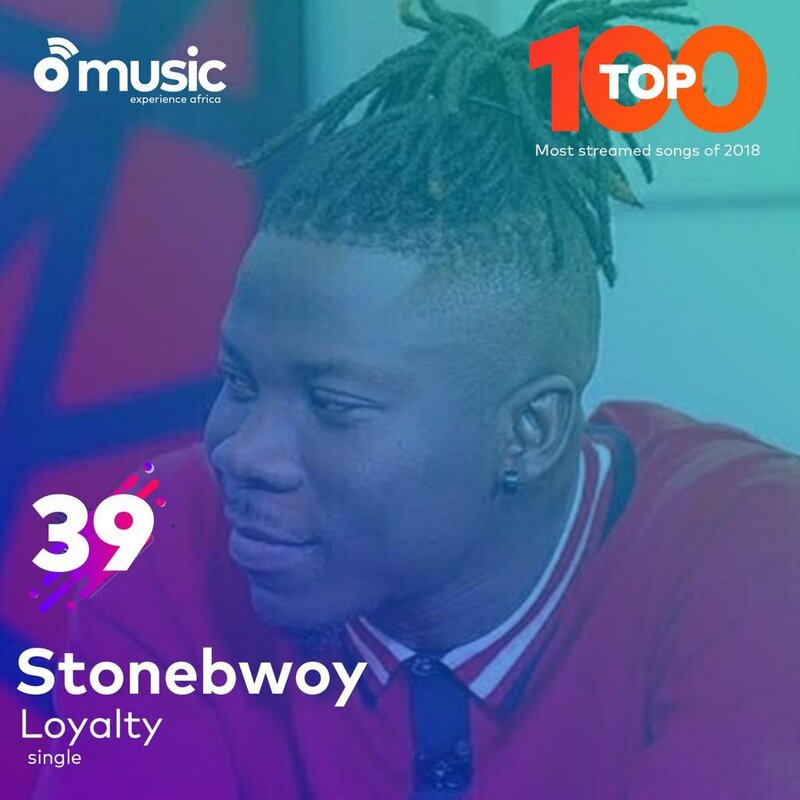 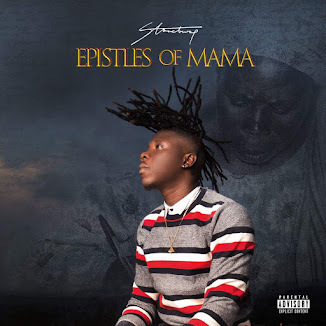 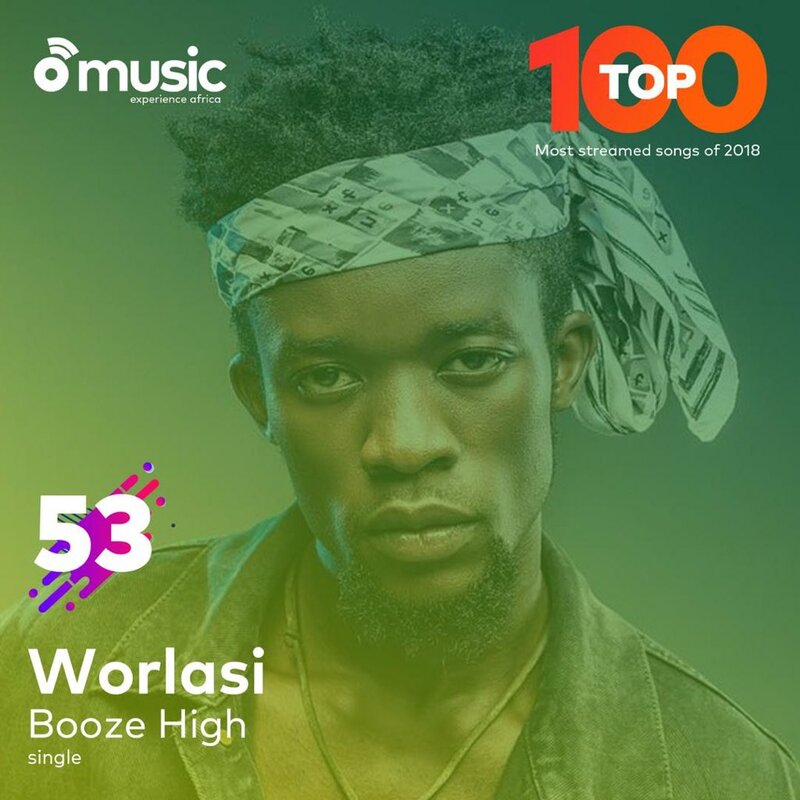 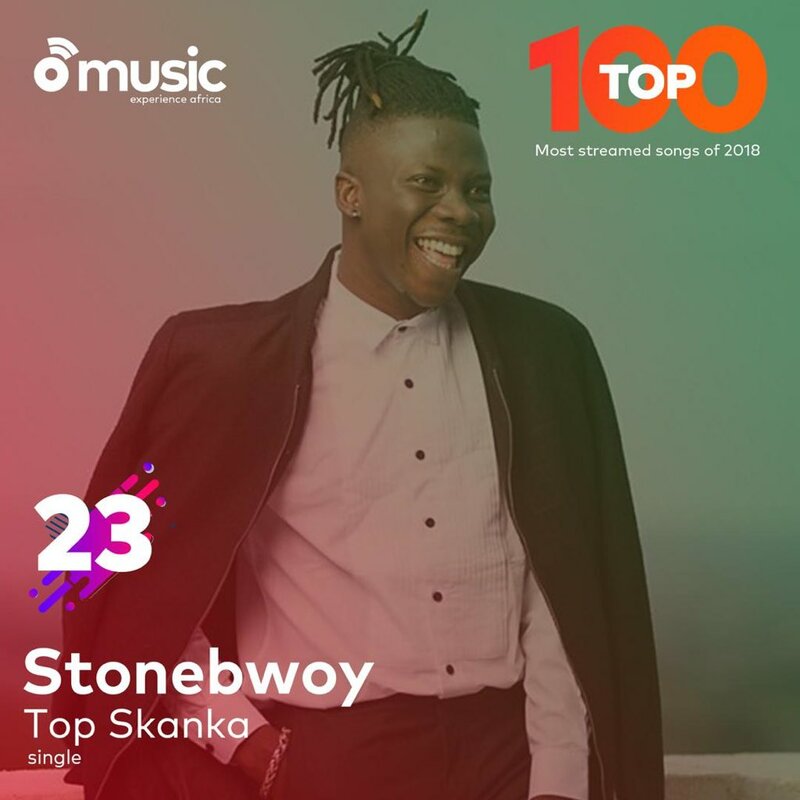 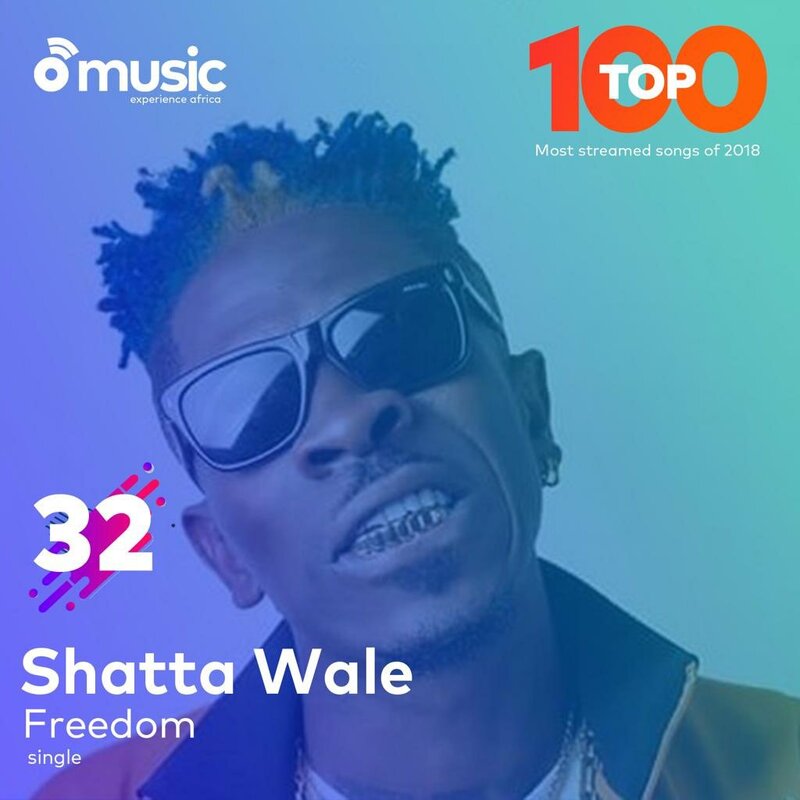 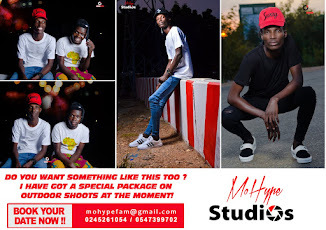 The Stonebwoys, Sarkodies and Shatta Wales and MR Eazi's earned more than one spots with some of their smash hit singles. 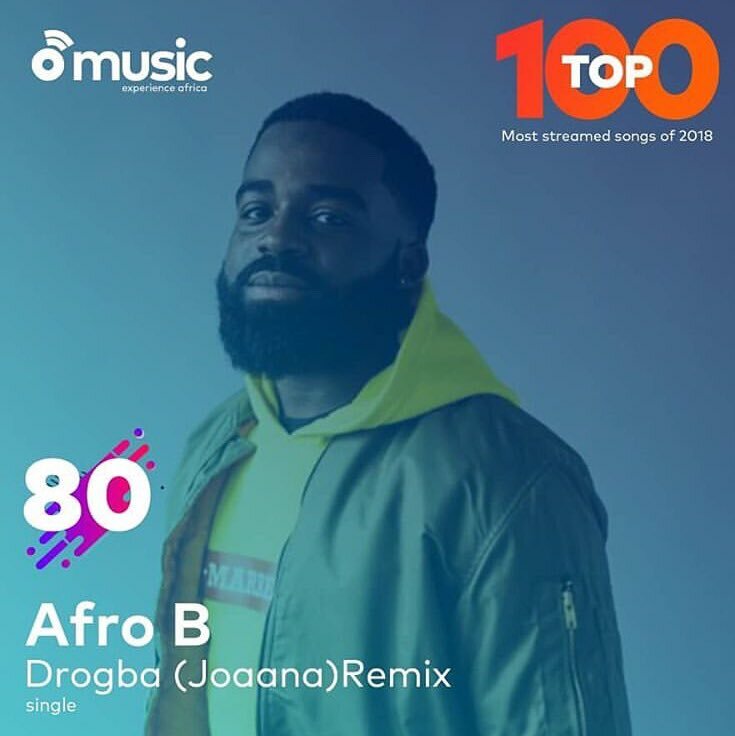 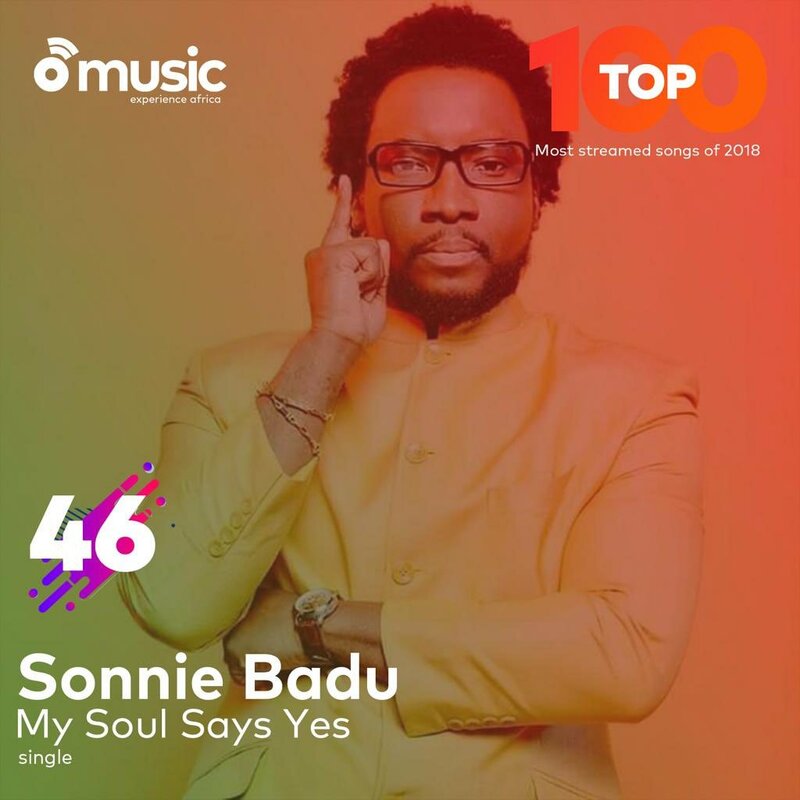 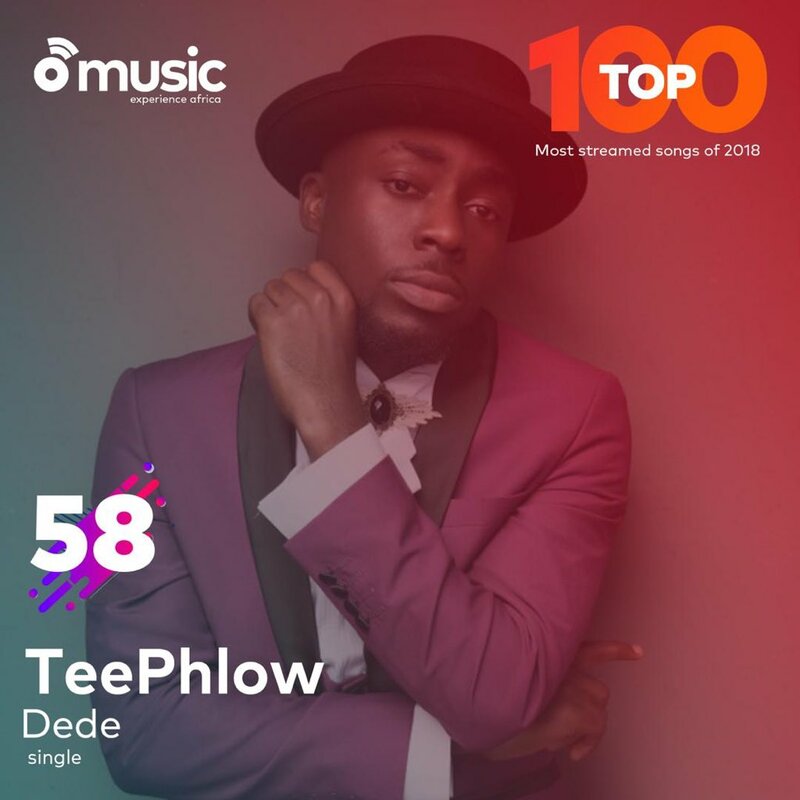 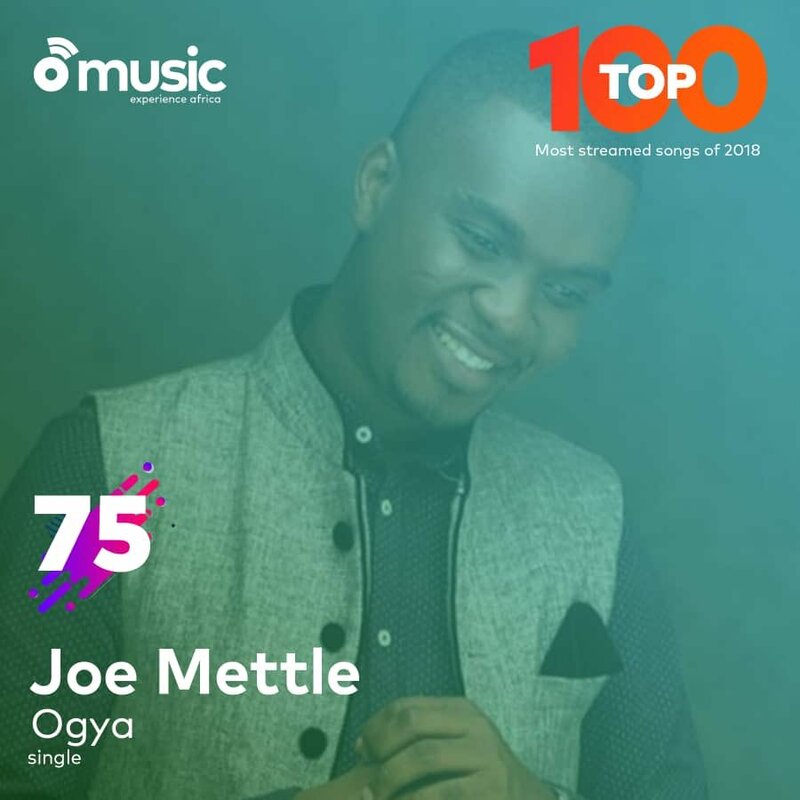 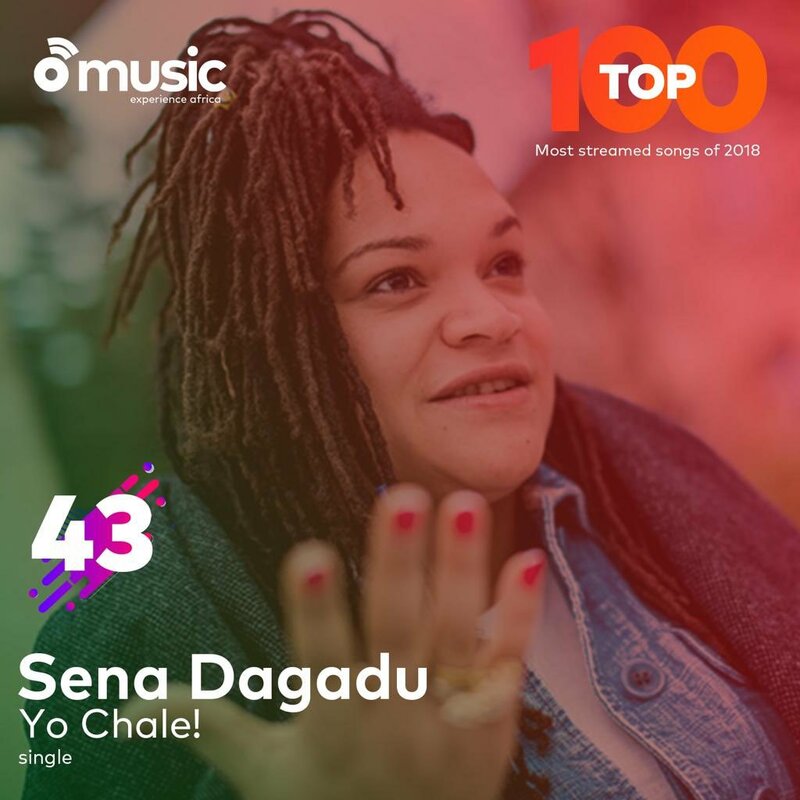 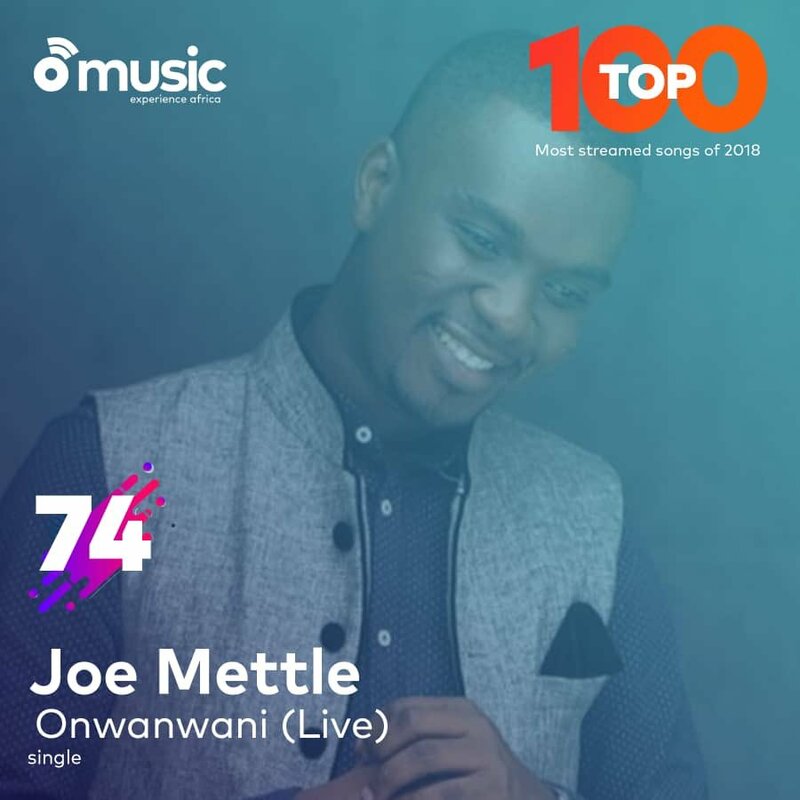 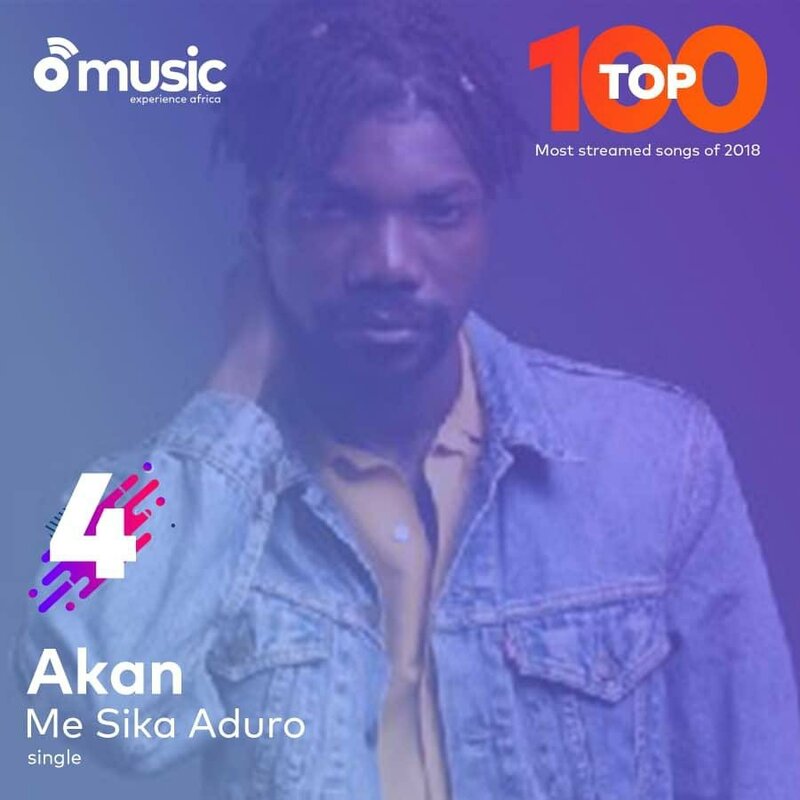 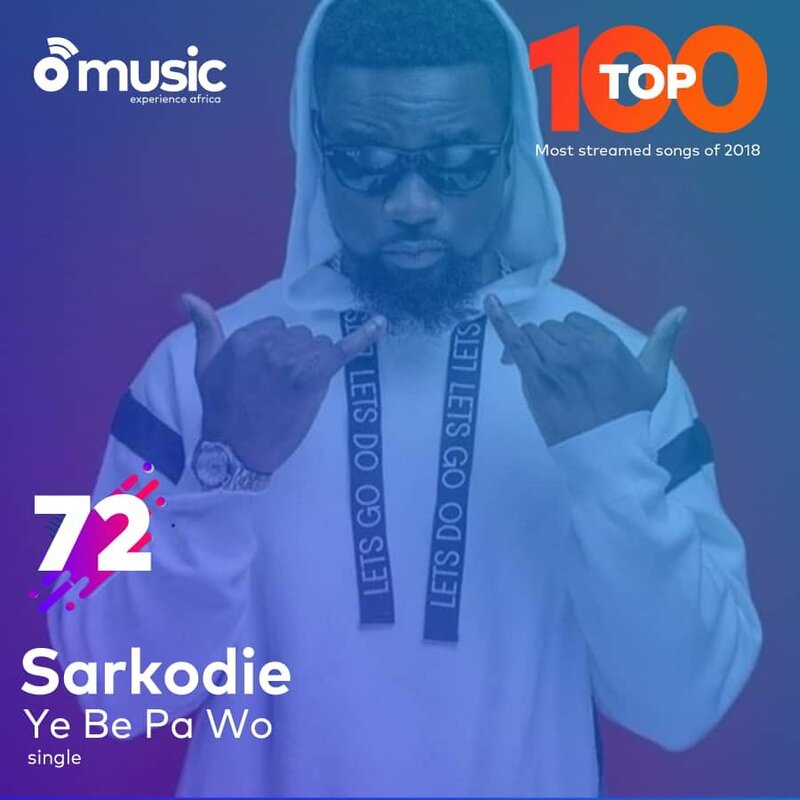 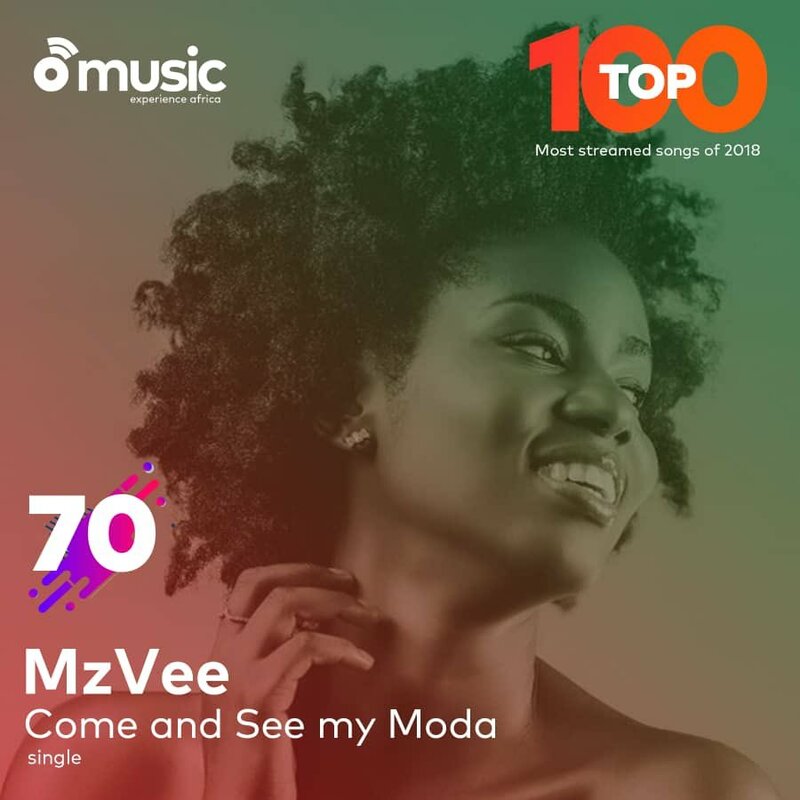 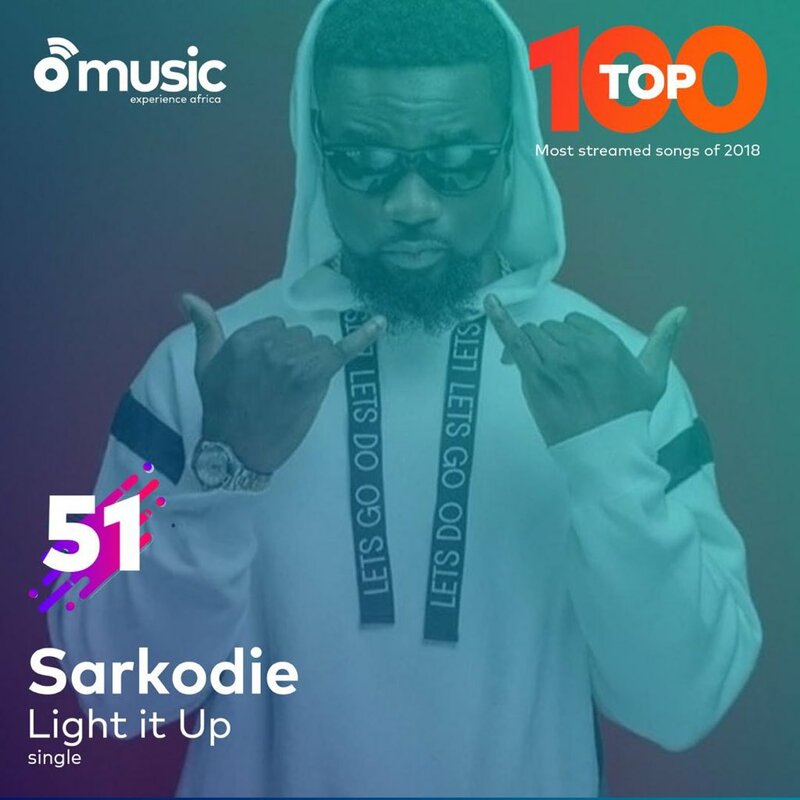 Here is Aftown's Top 100 Most Streamed Songs of 2018.